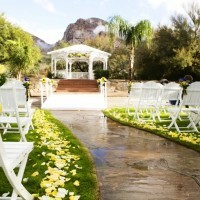 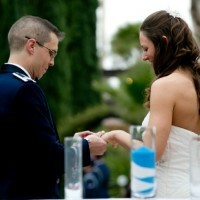 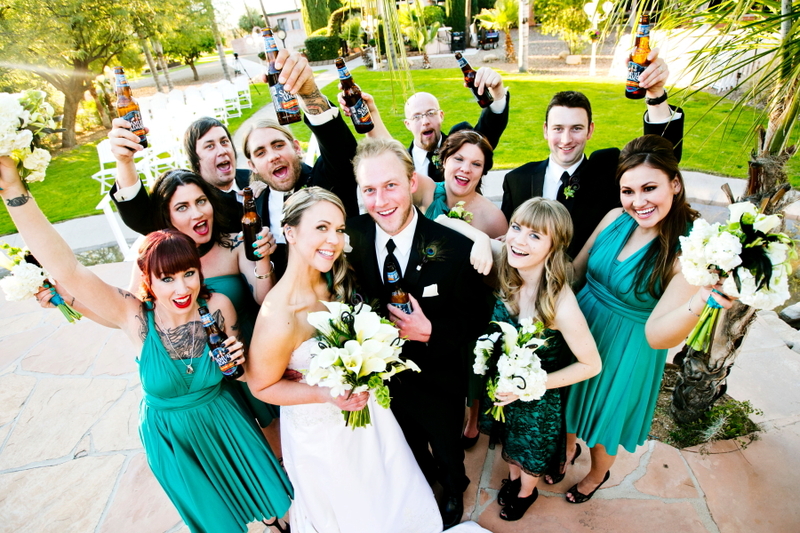 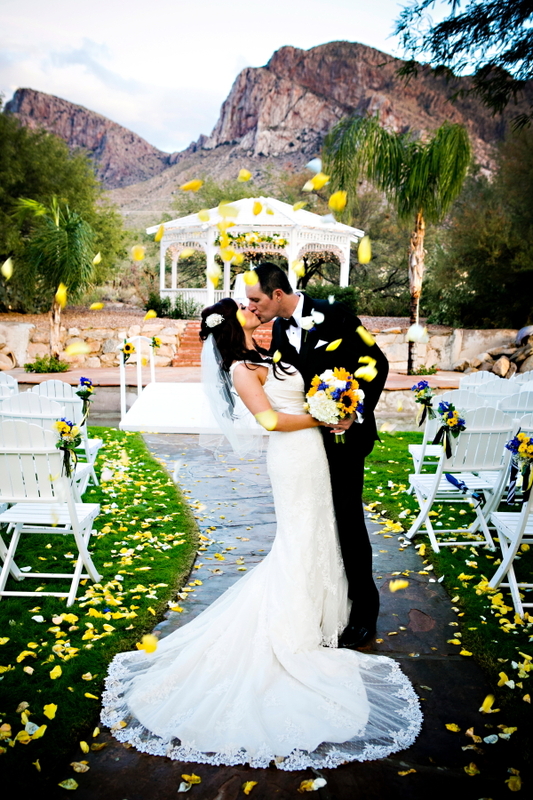 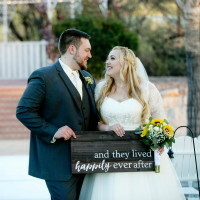 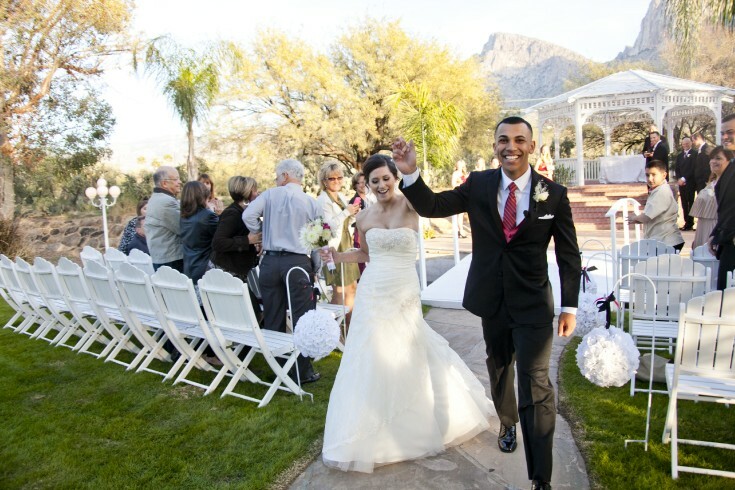 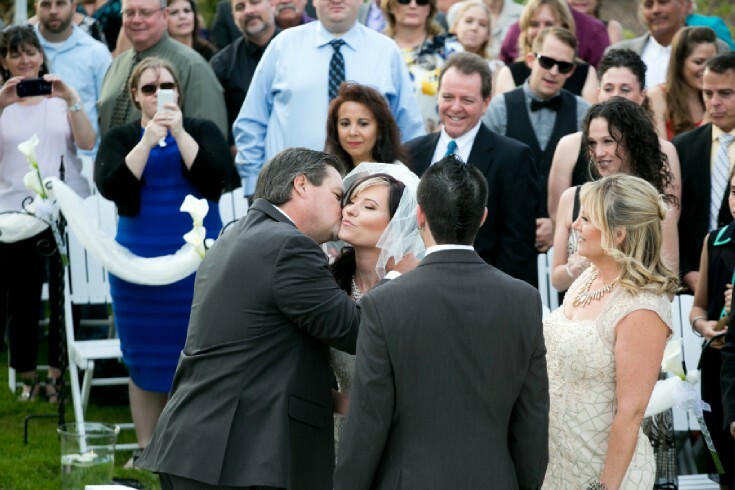 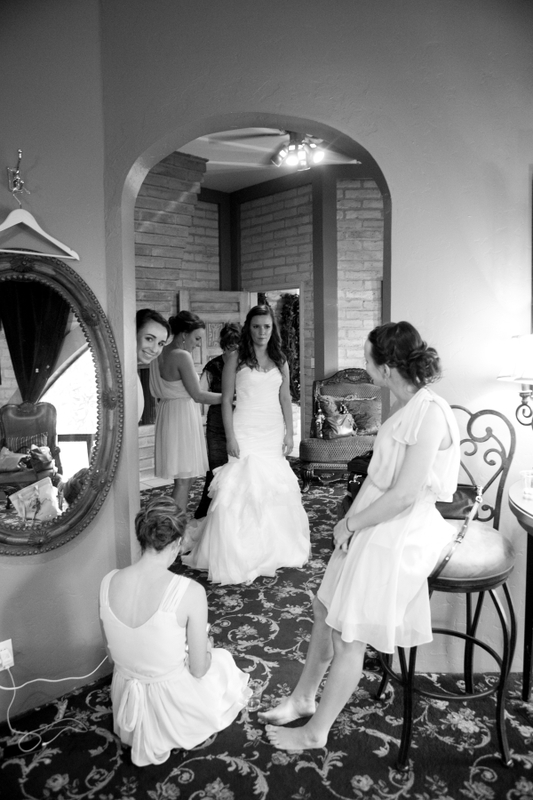 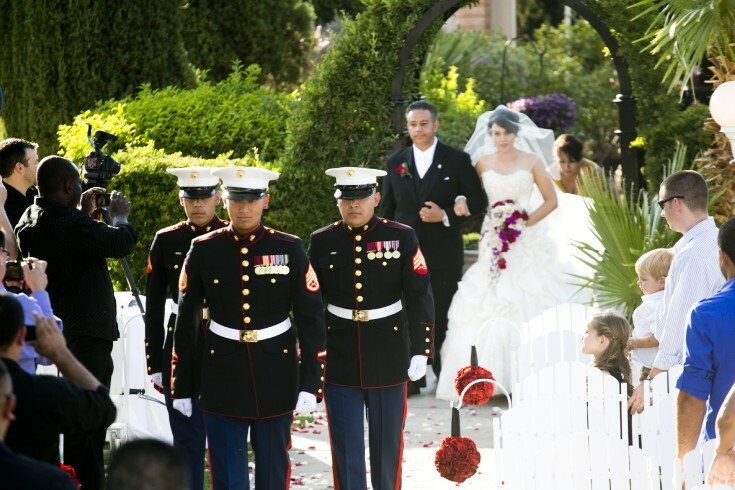 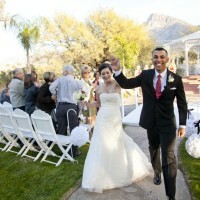 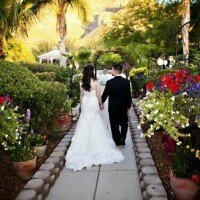 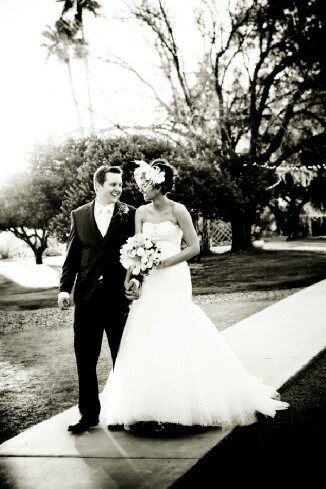 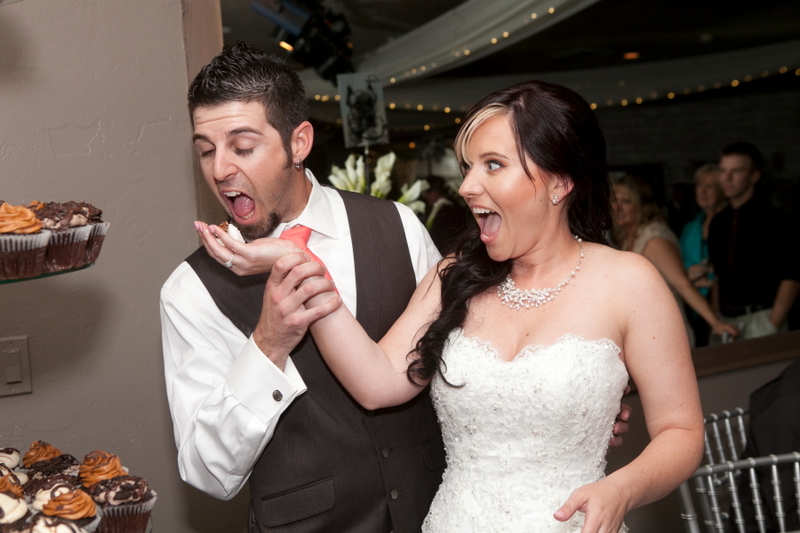 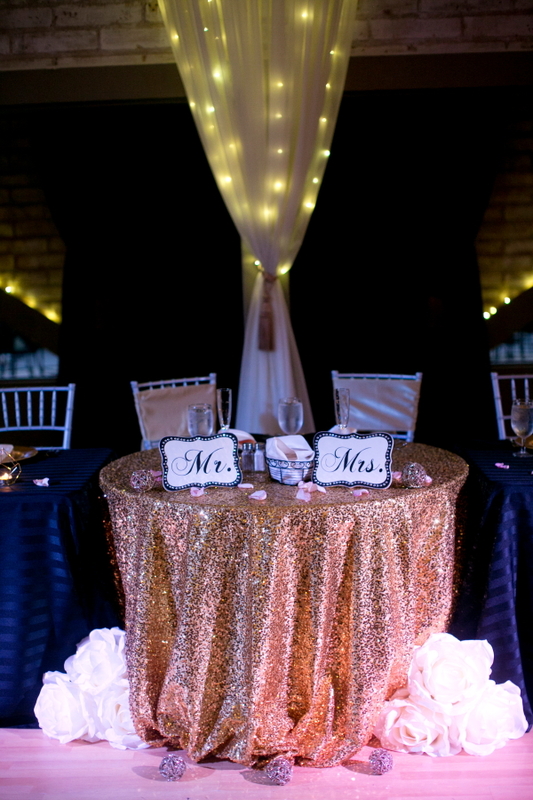 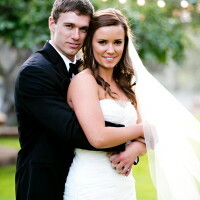 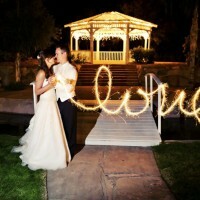 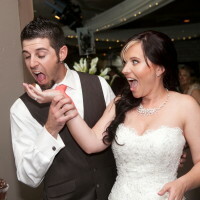 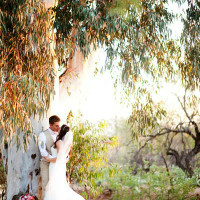 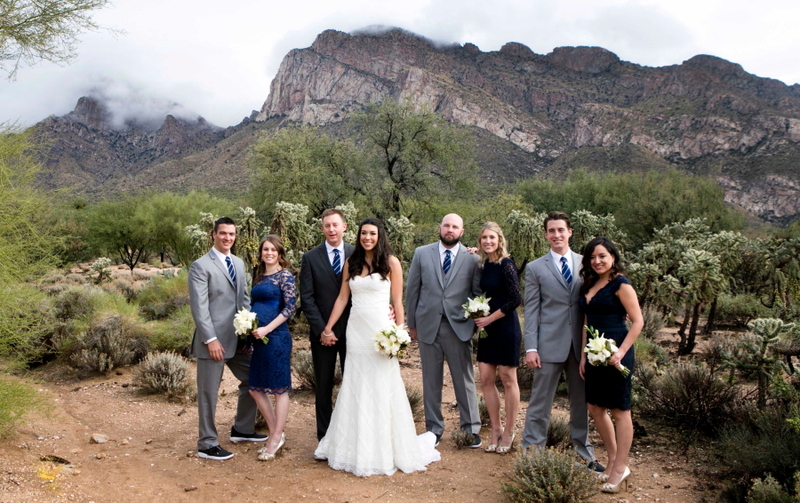 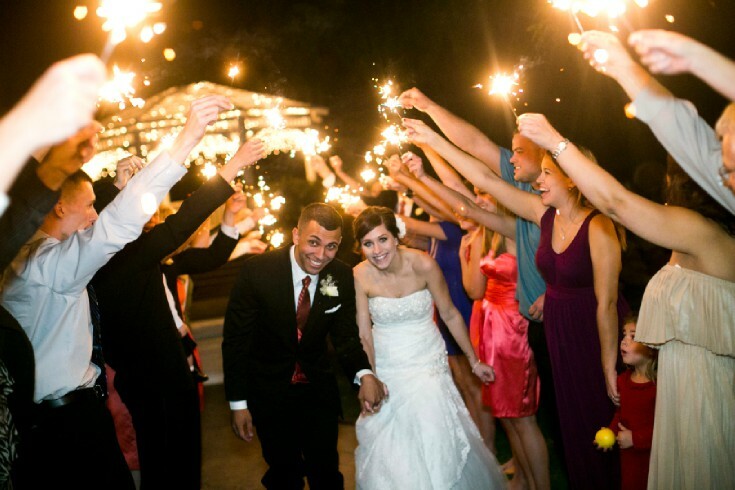 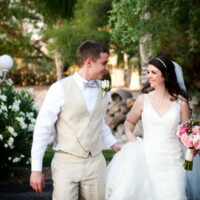 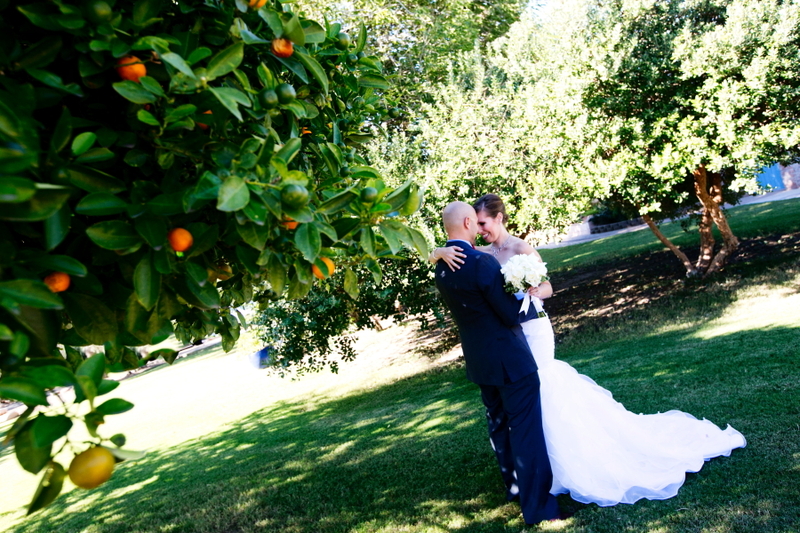 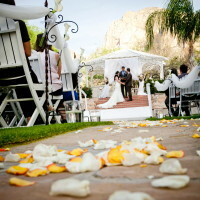 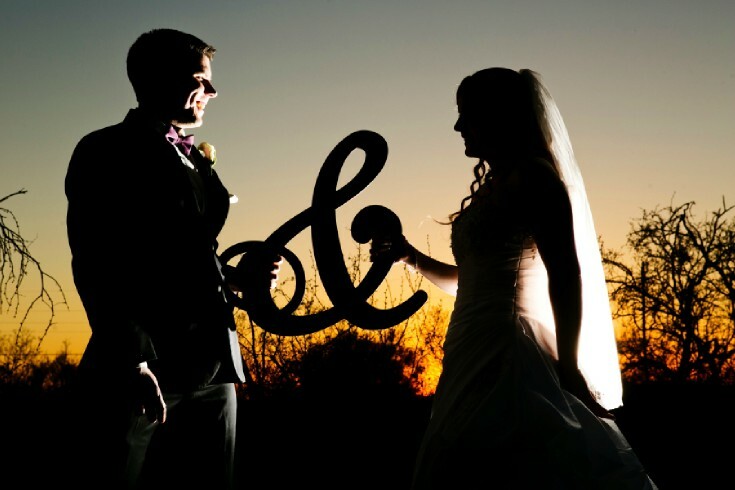 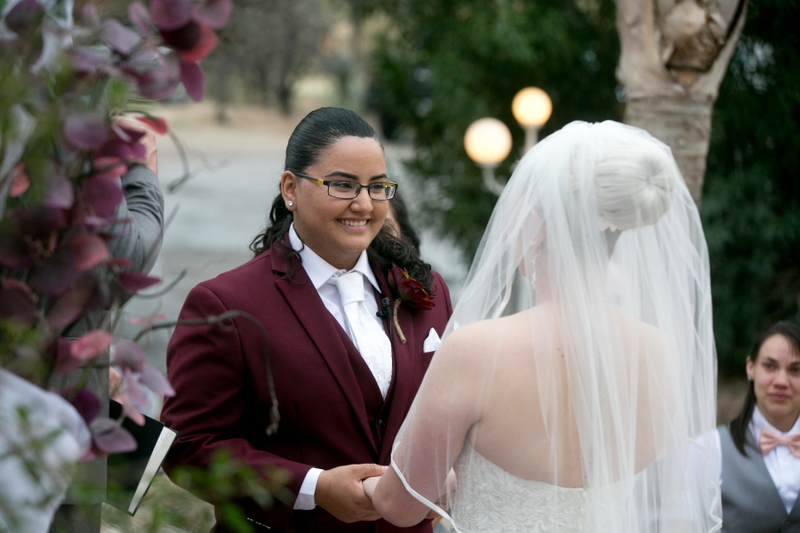 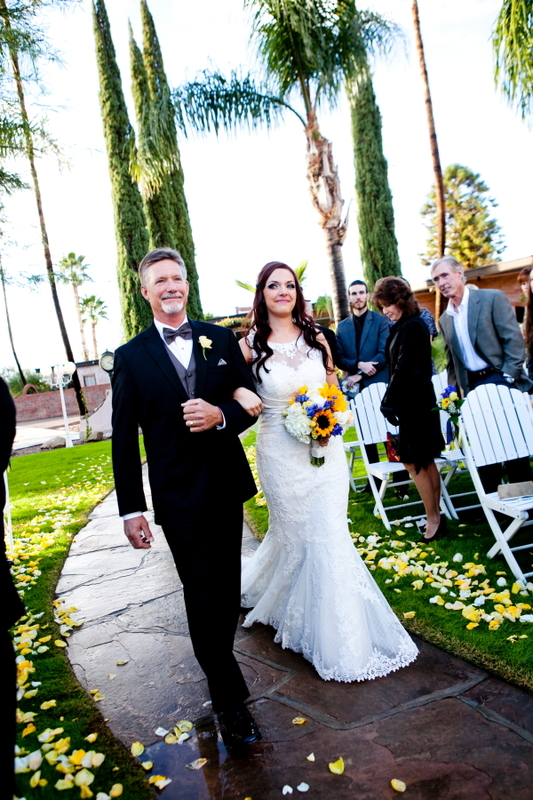 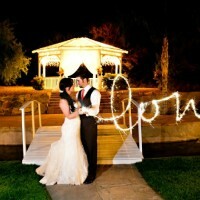 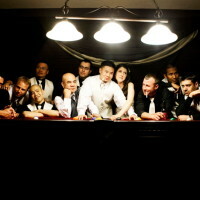 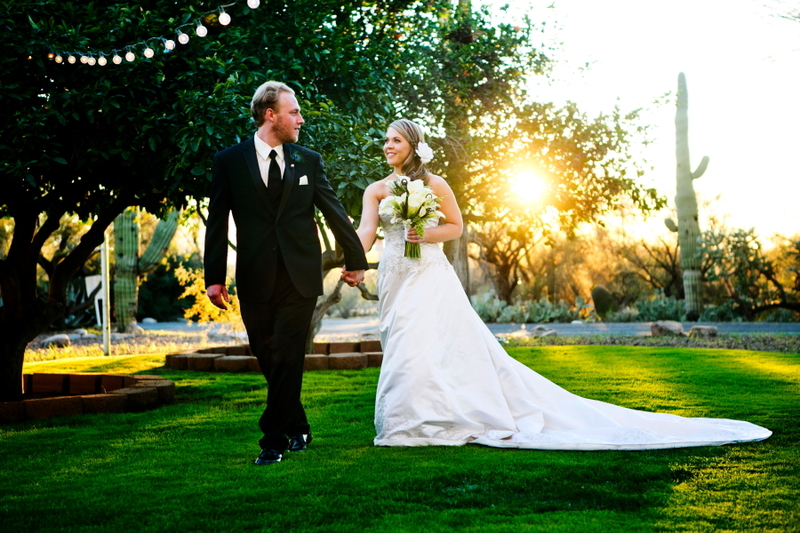 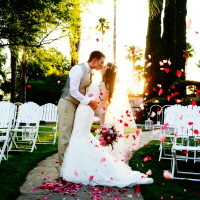 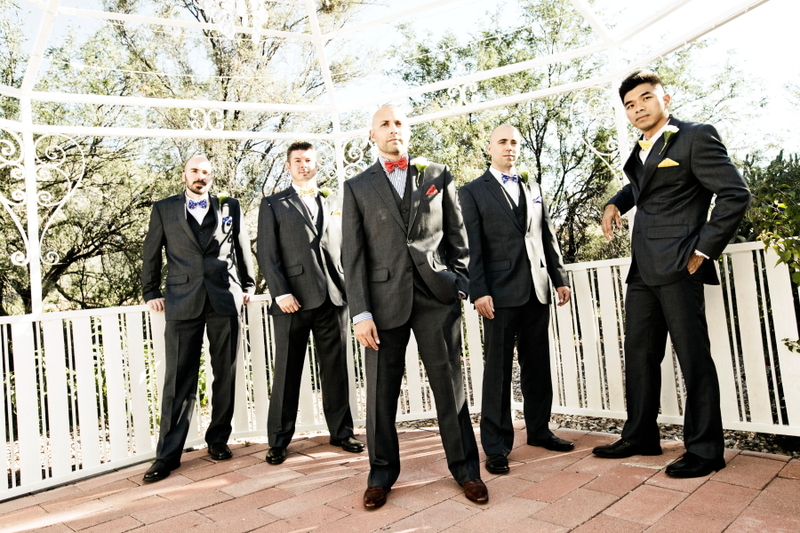 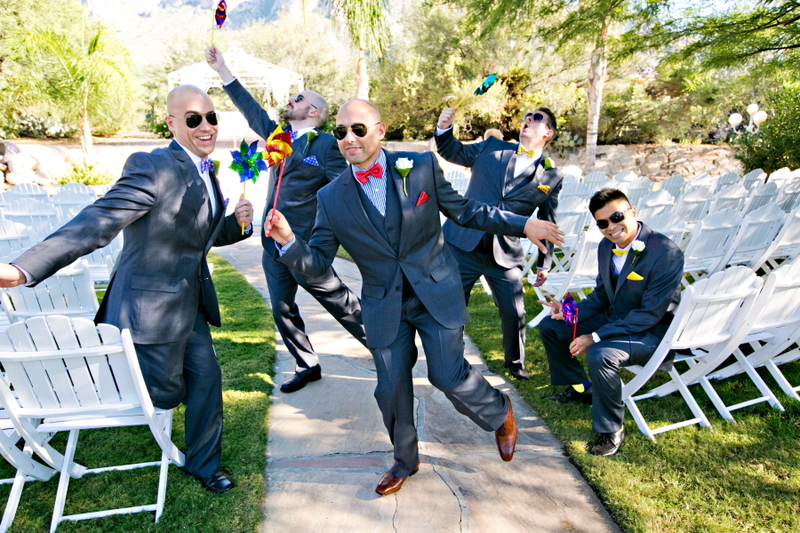 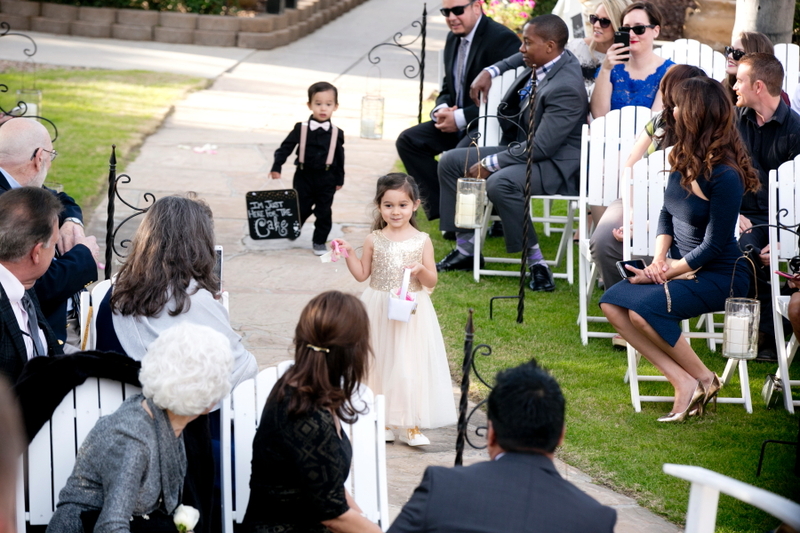 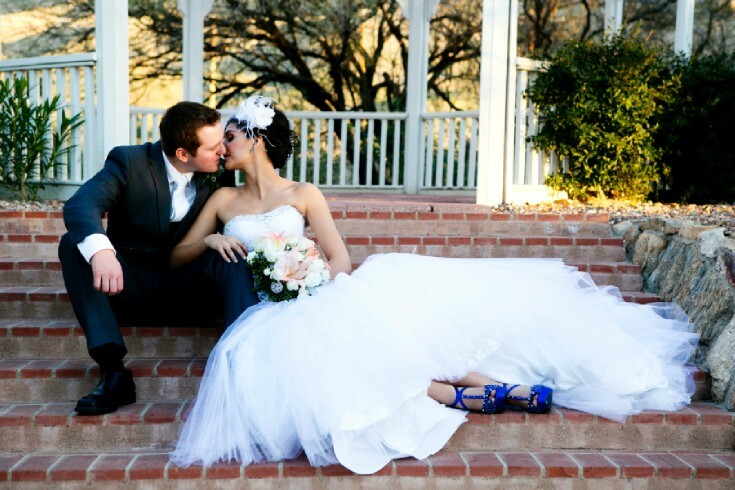 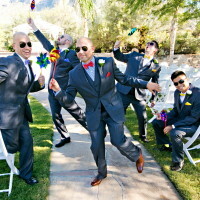 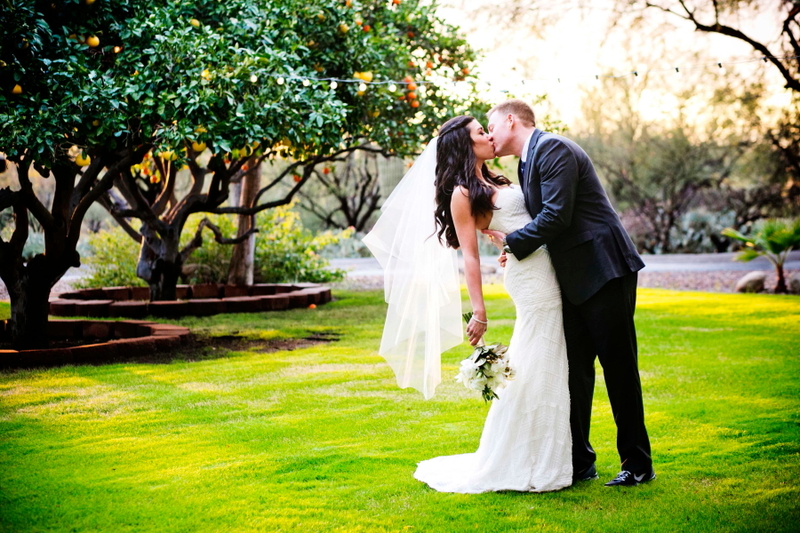 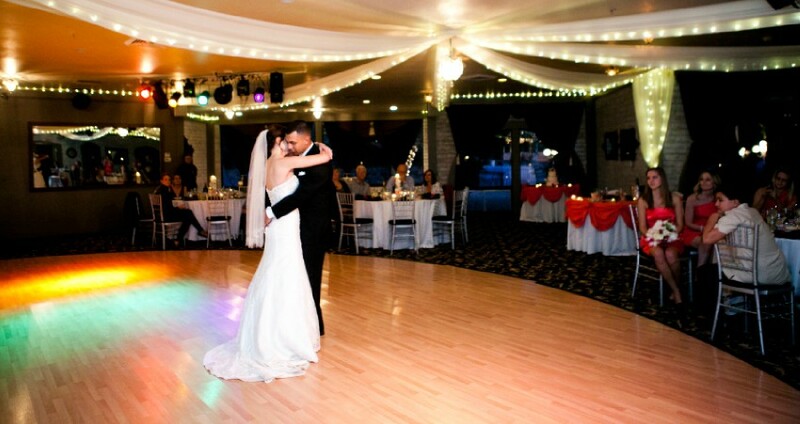 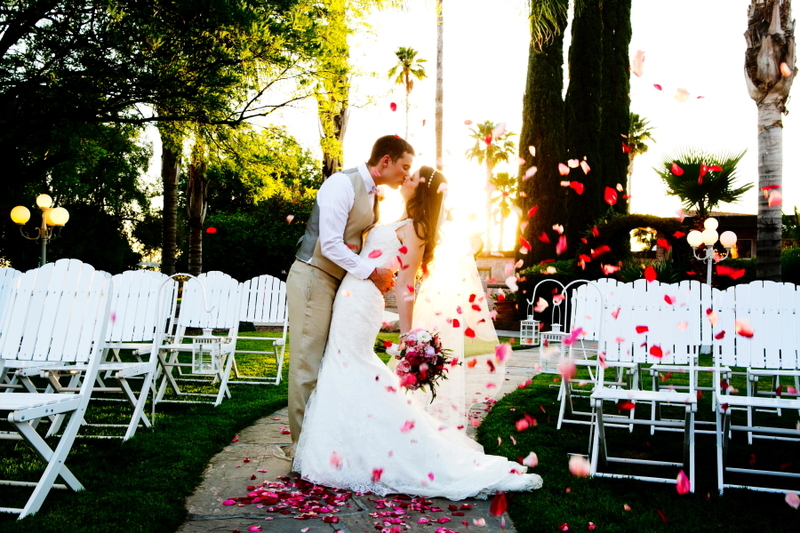 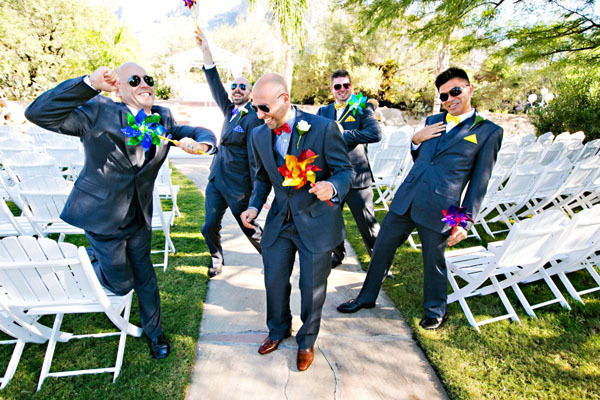 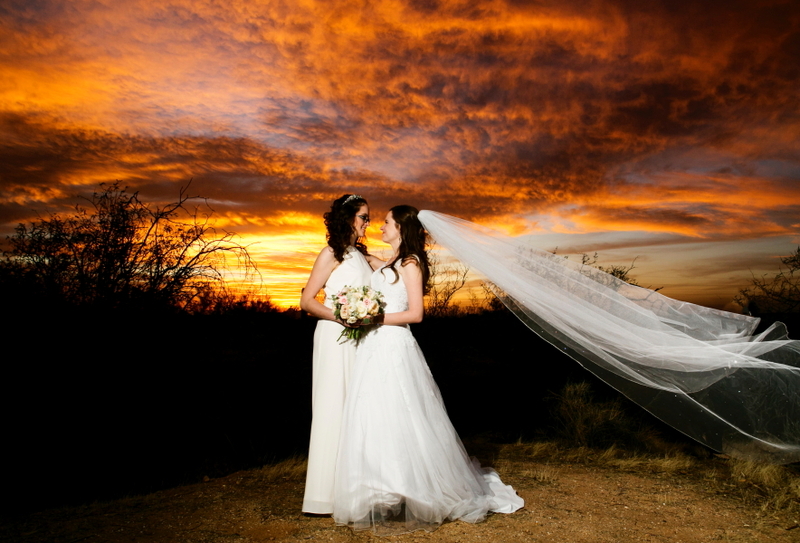 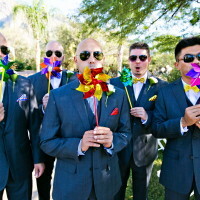 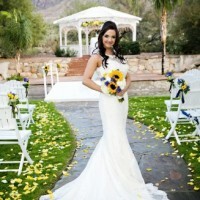 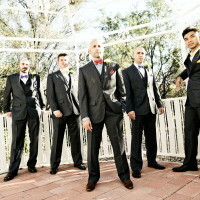 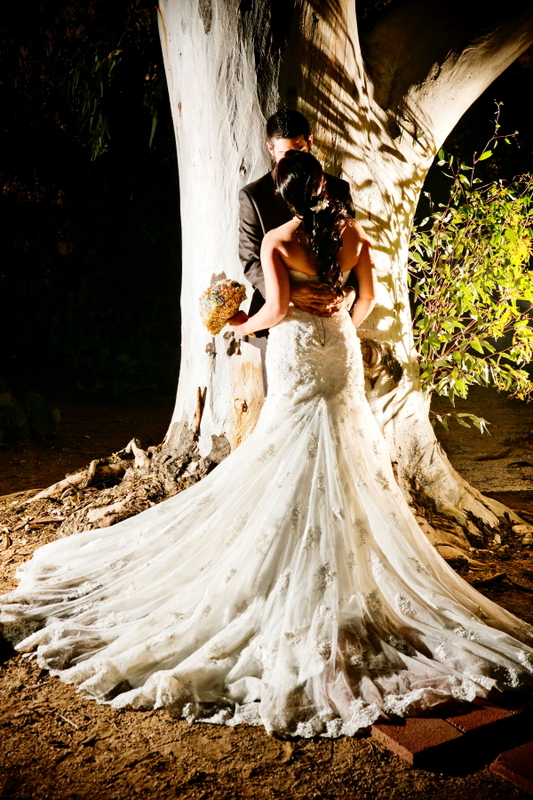 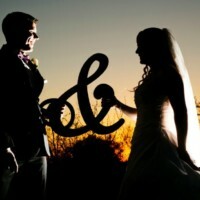 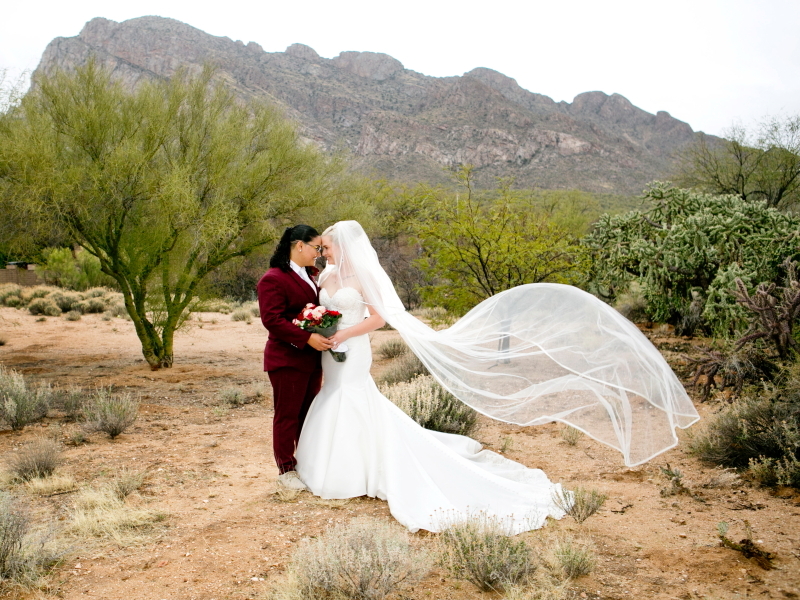 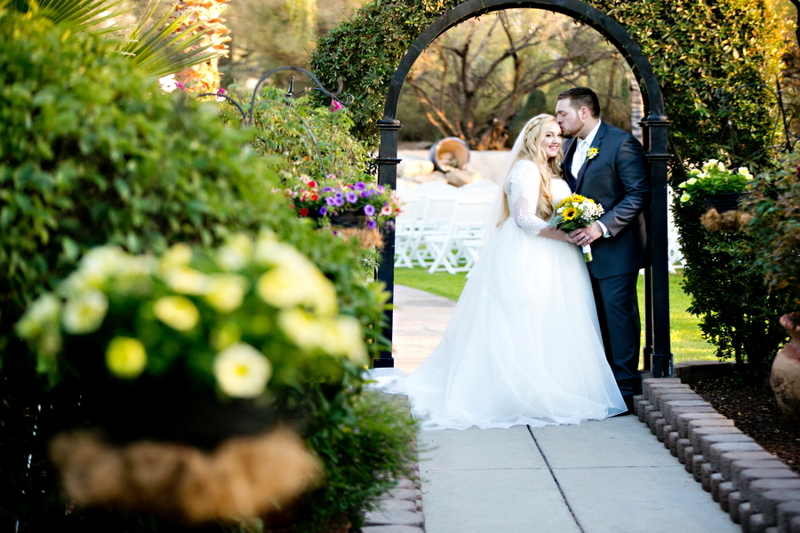 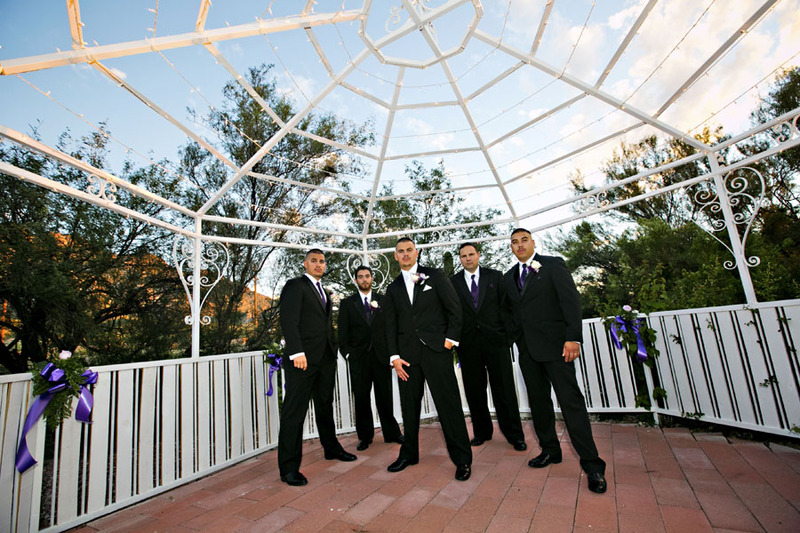 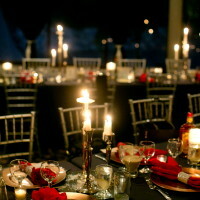 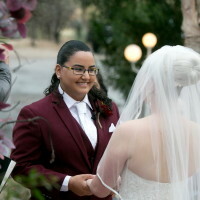 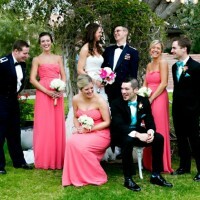 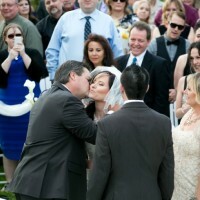 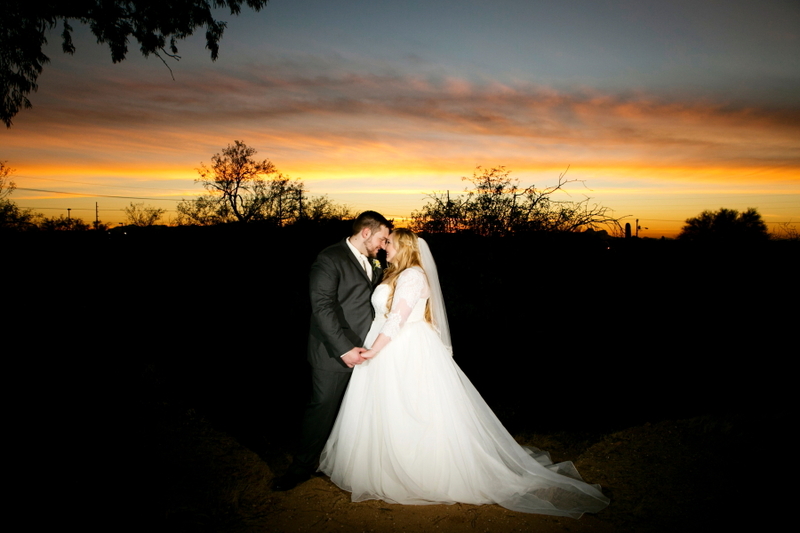 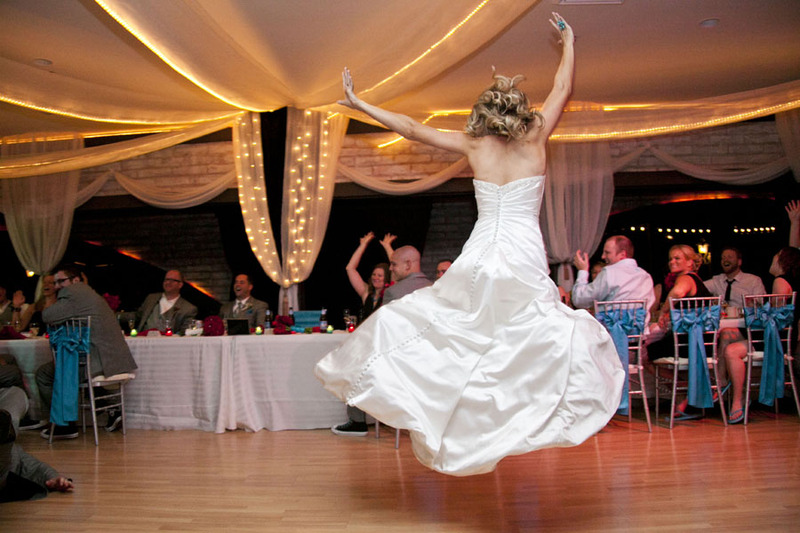 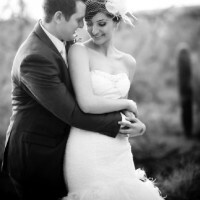 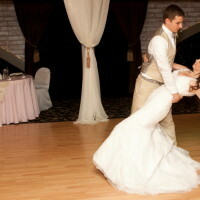 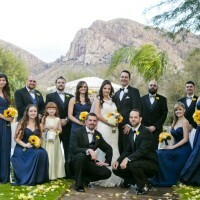 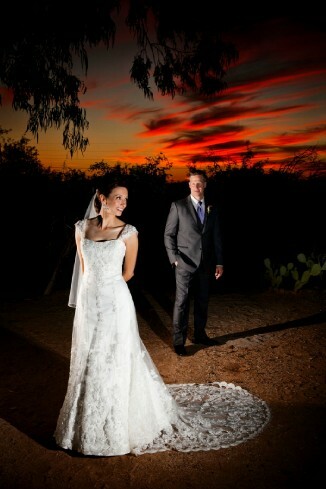 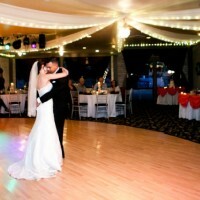 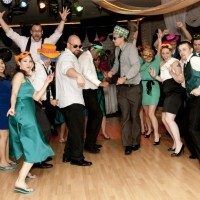 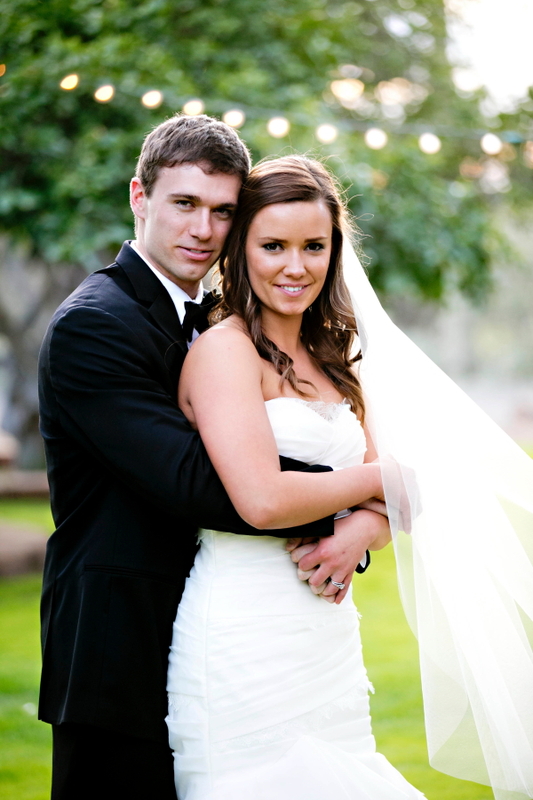 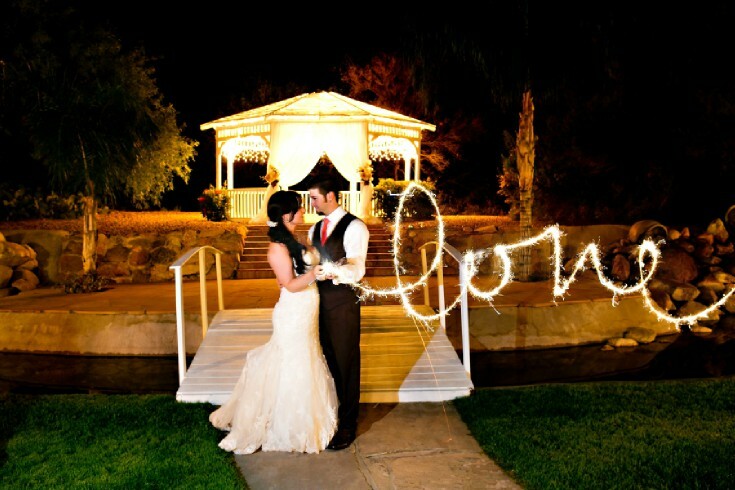 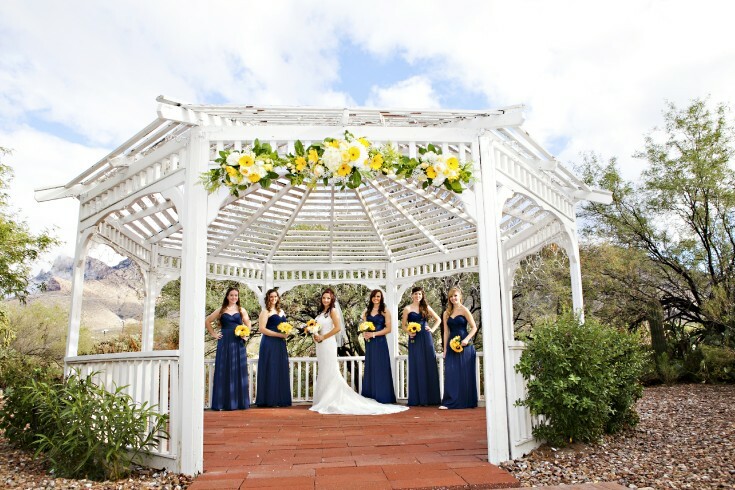 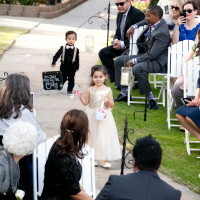 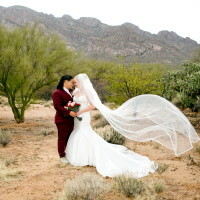 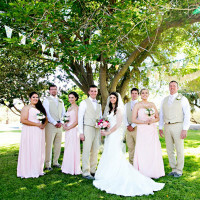 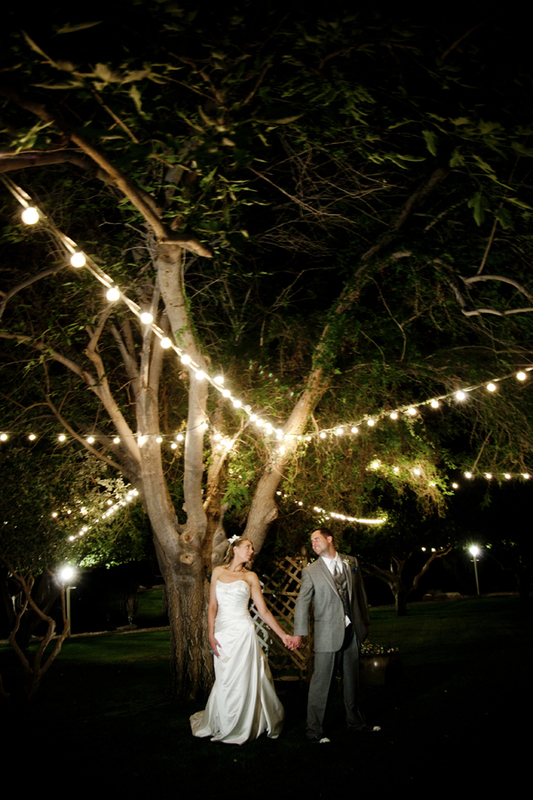 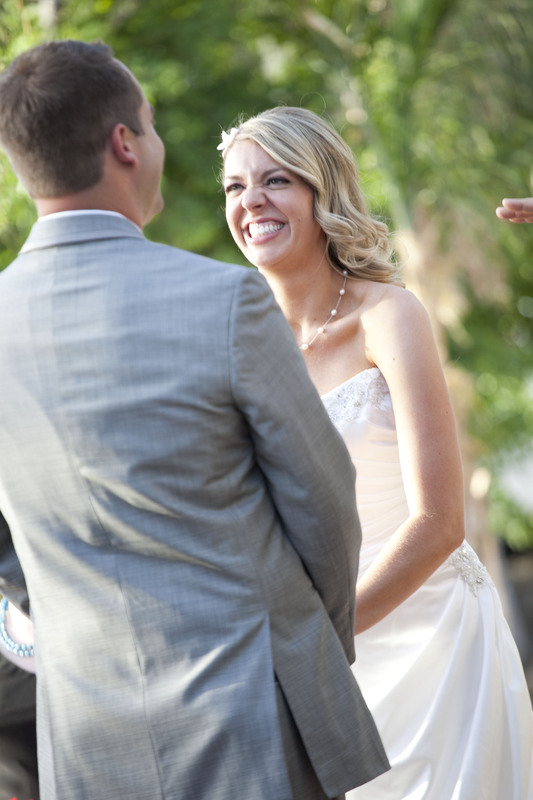 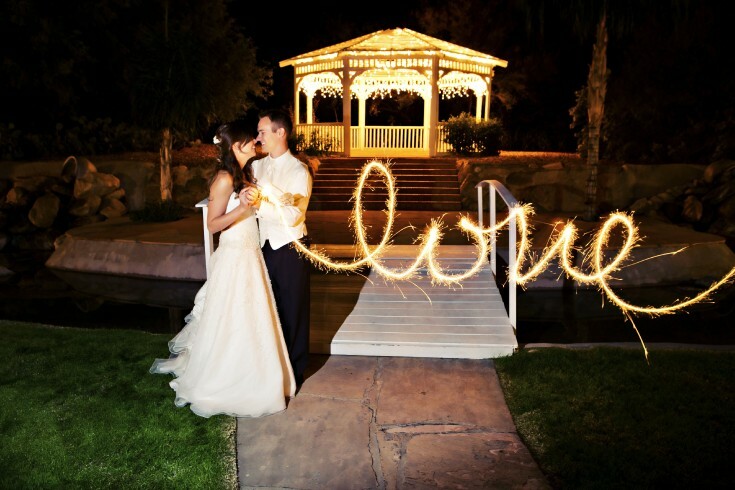 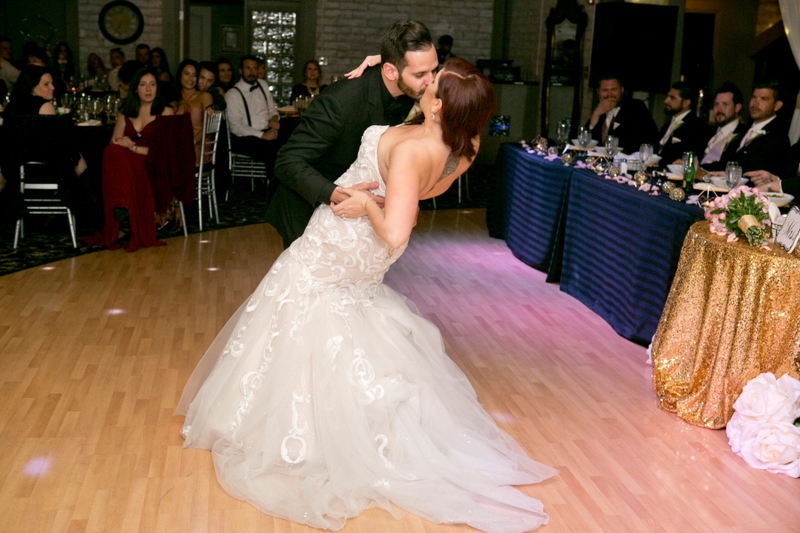 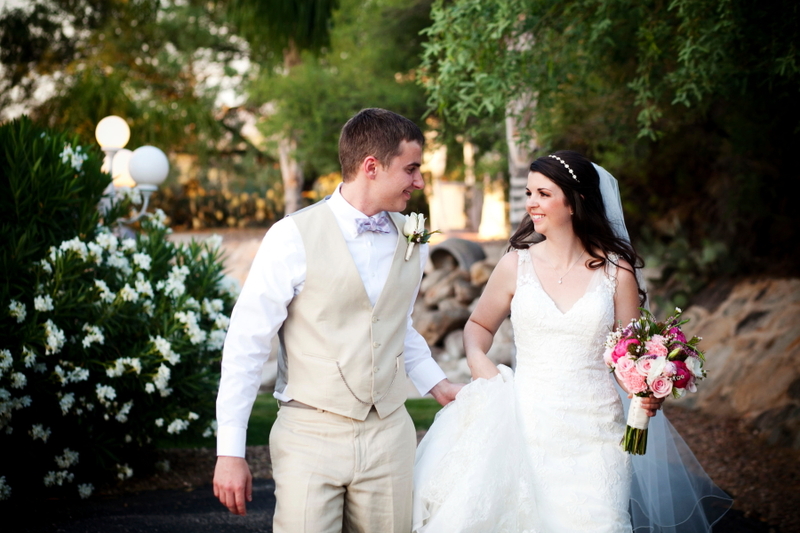 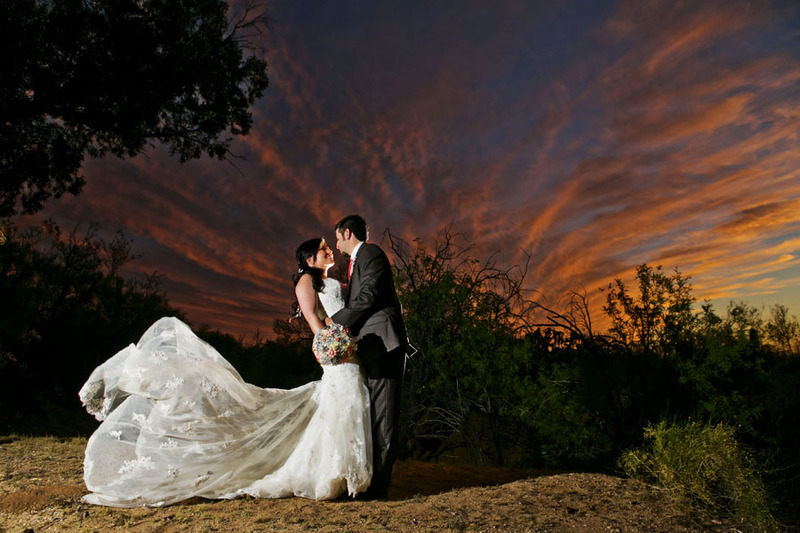 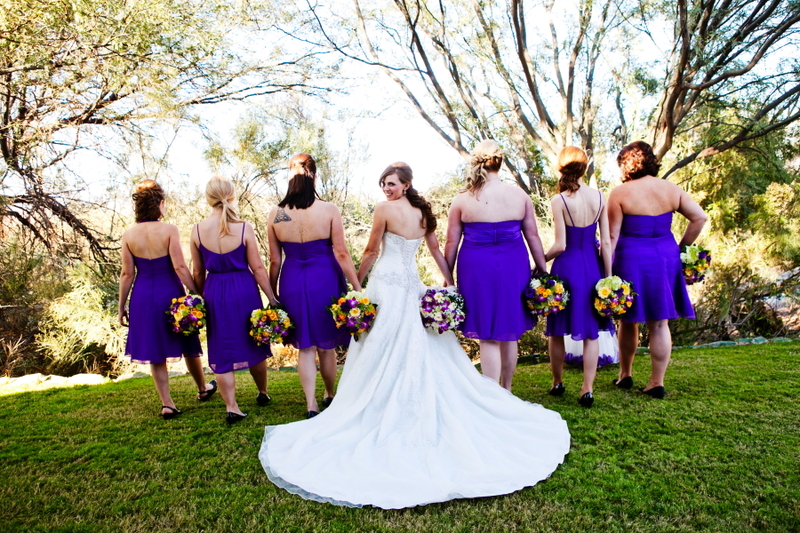 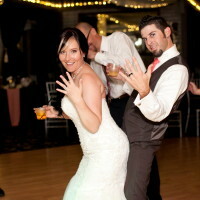 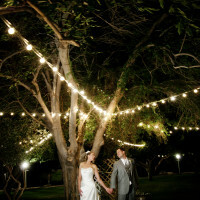 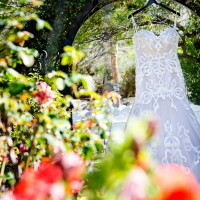 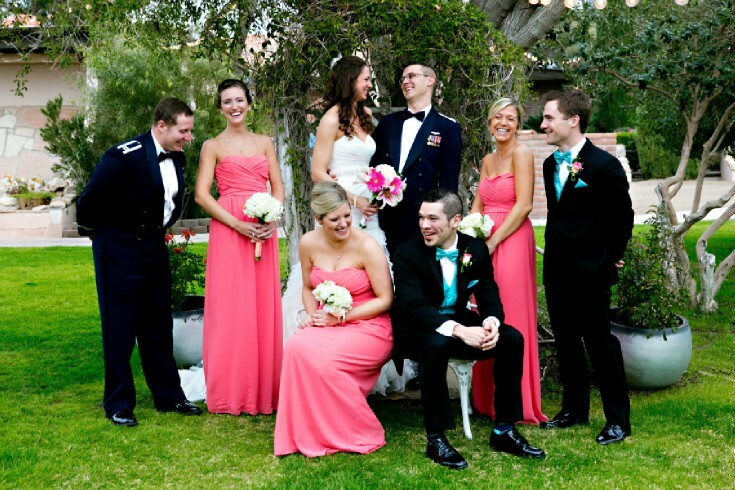 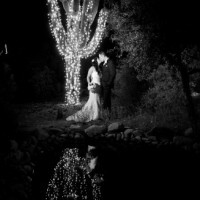 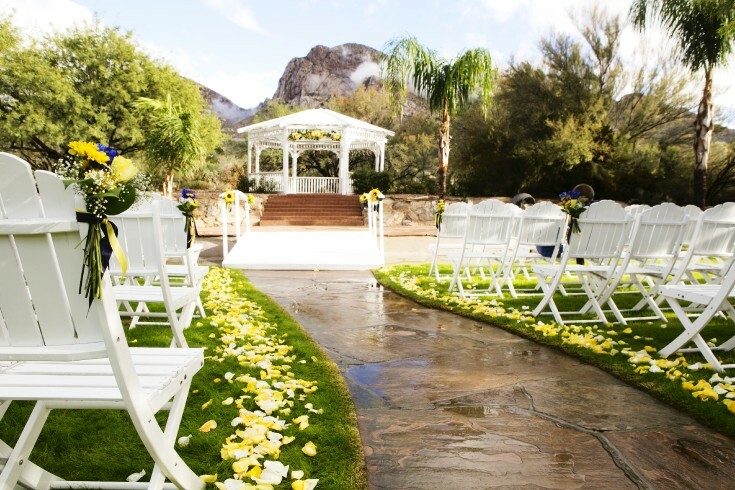 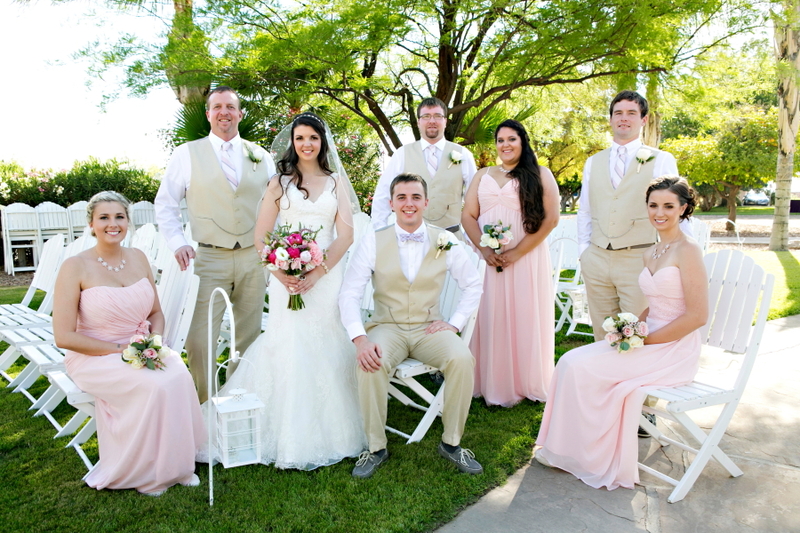 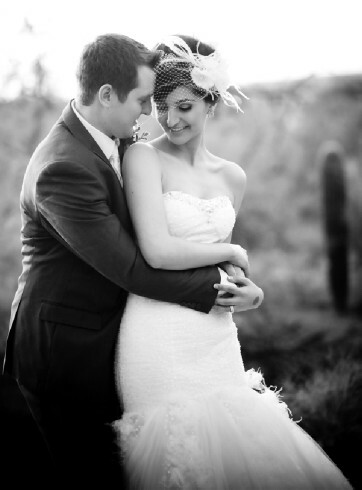 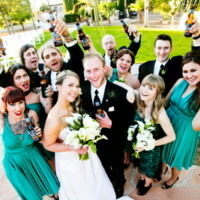 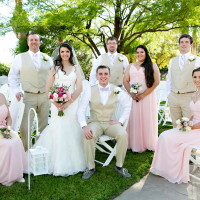 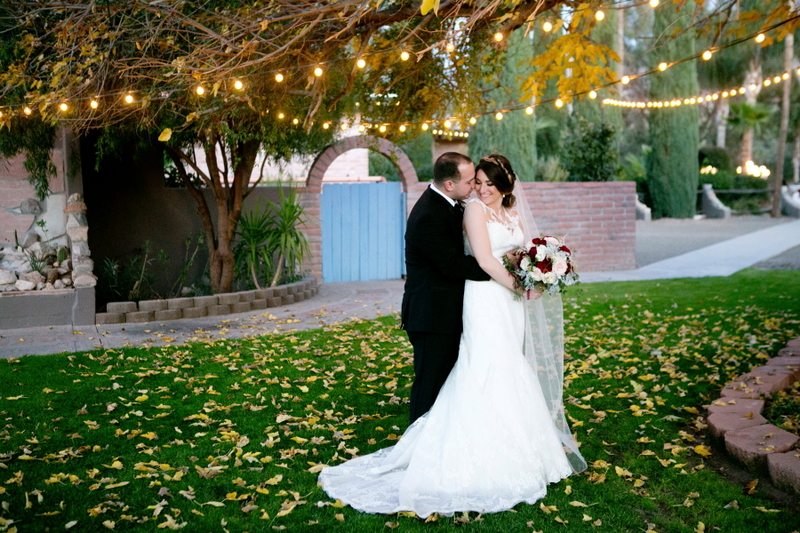 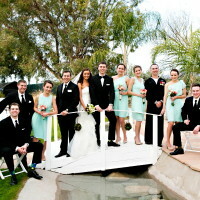 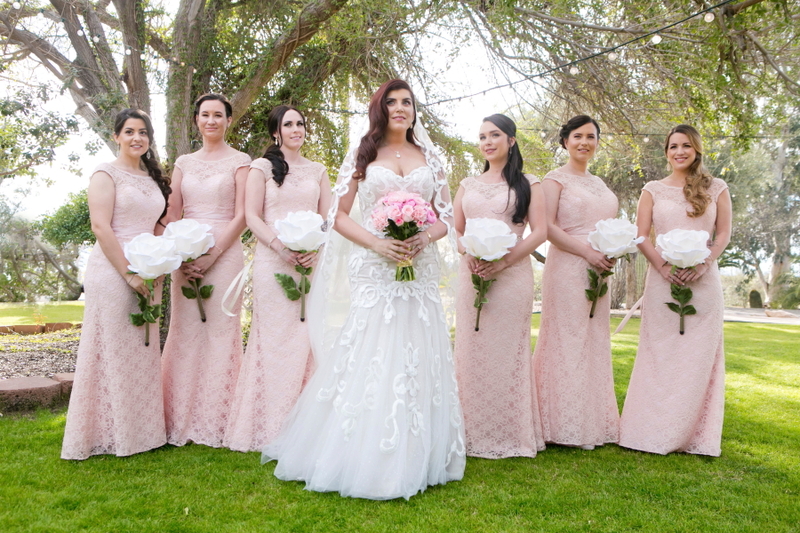 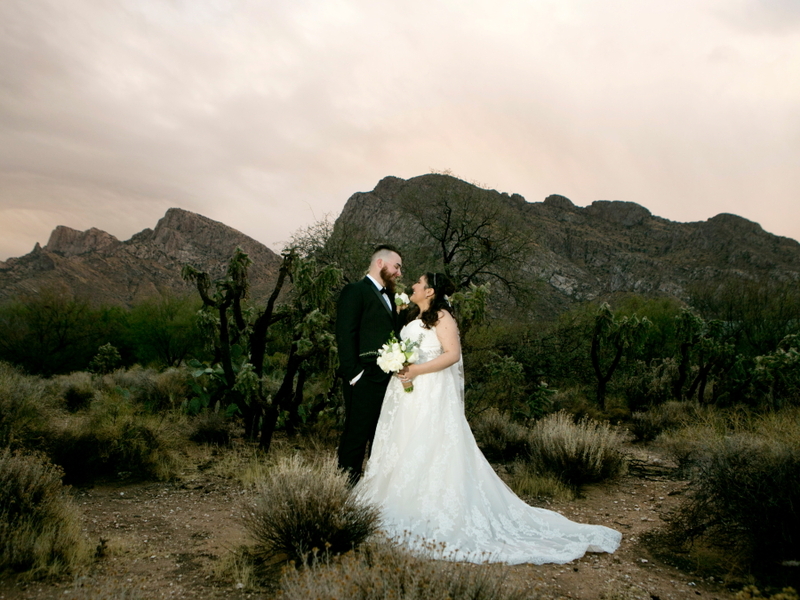 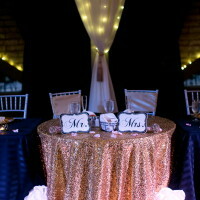 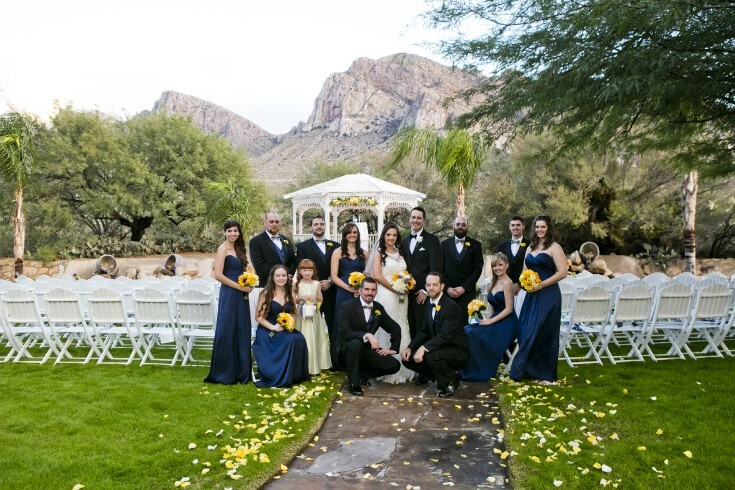 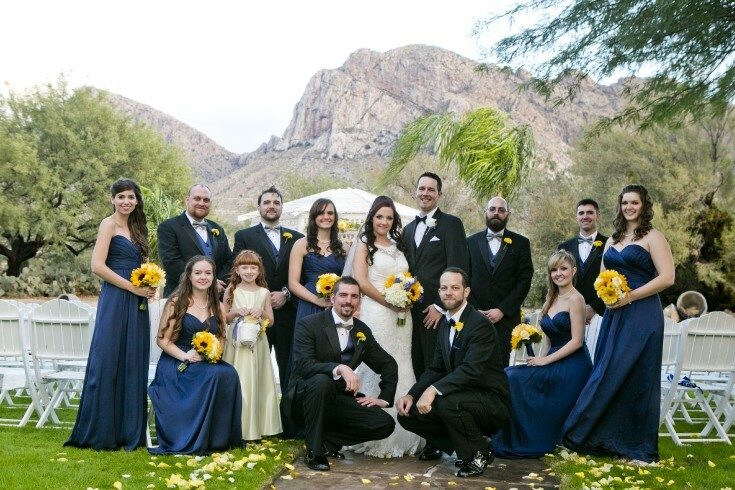 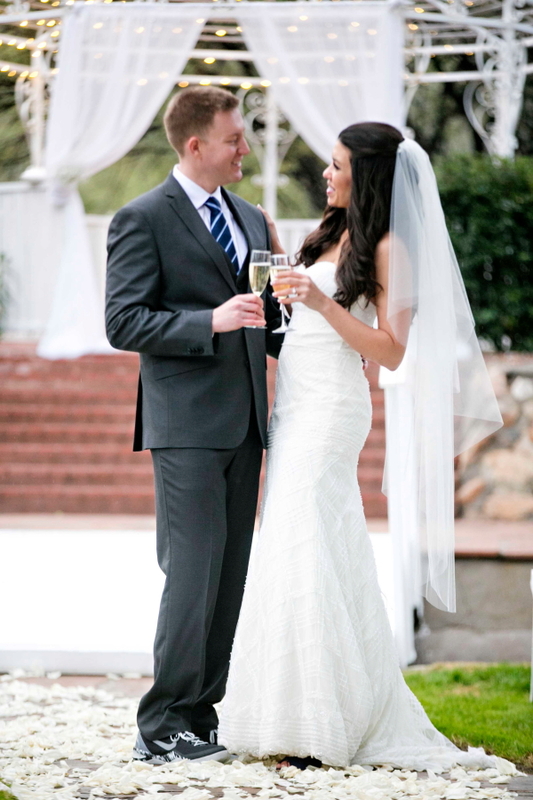 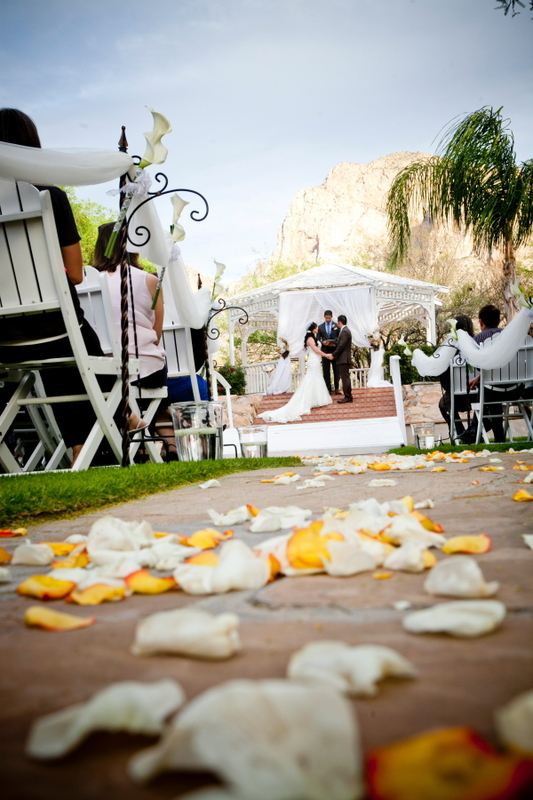 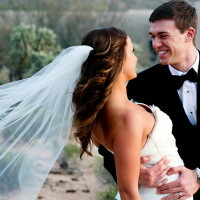 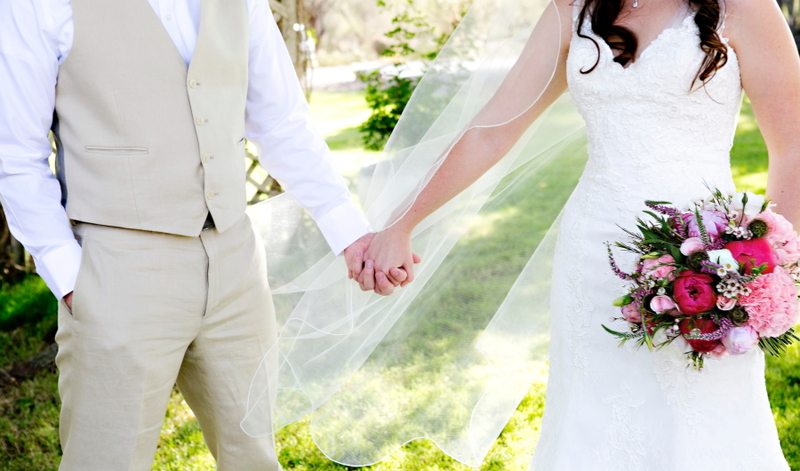 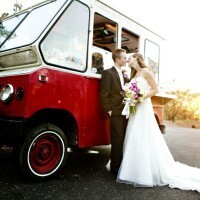 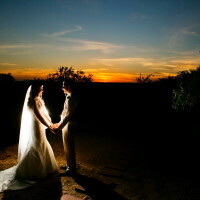 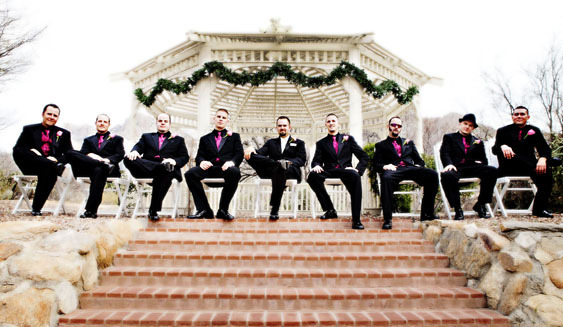 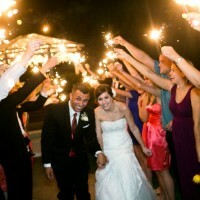 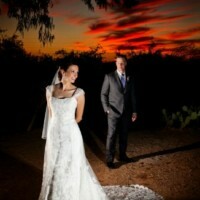 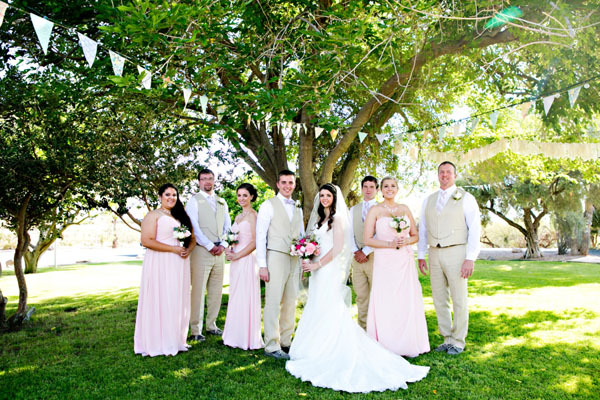 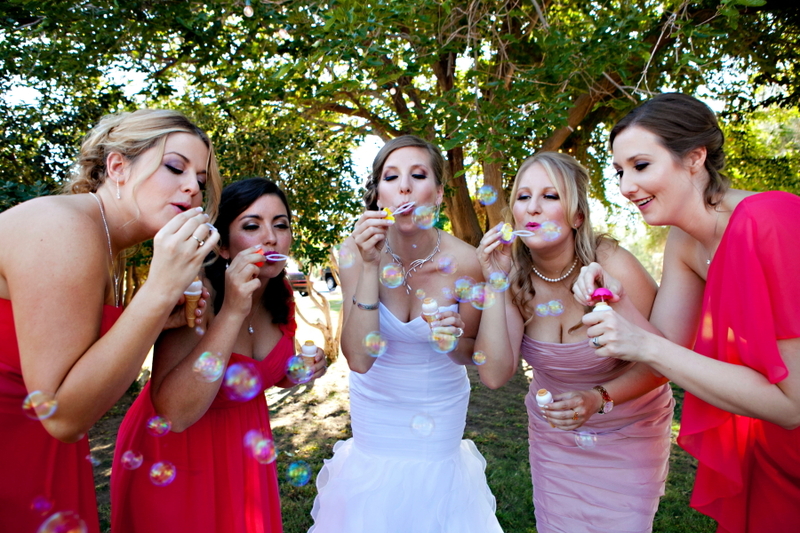 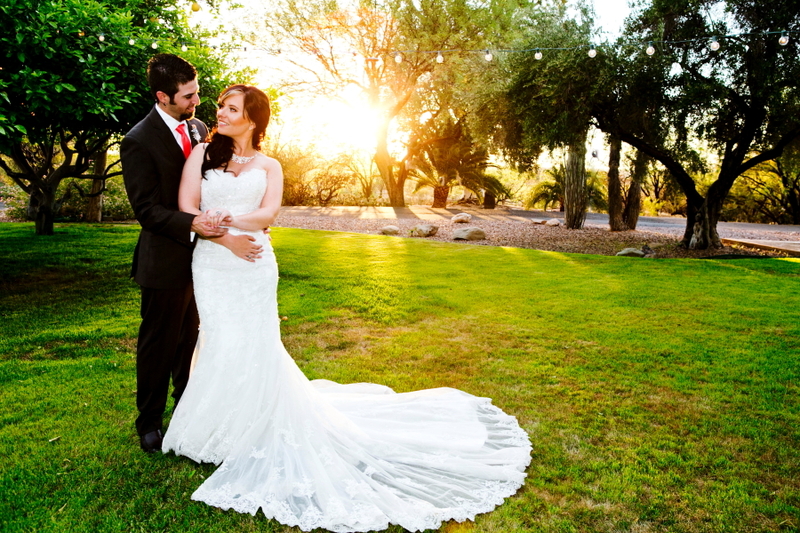 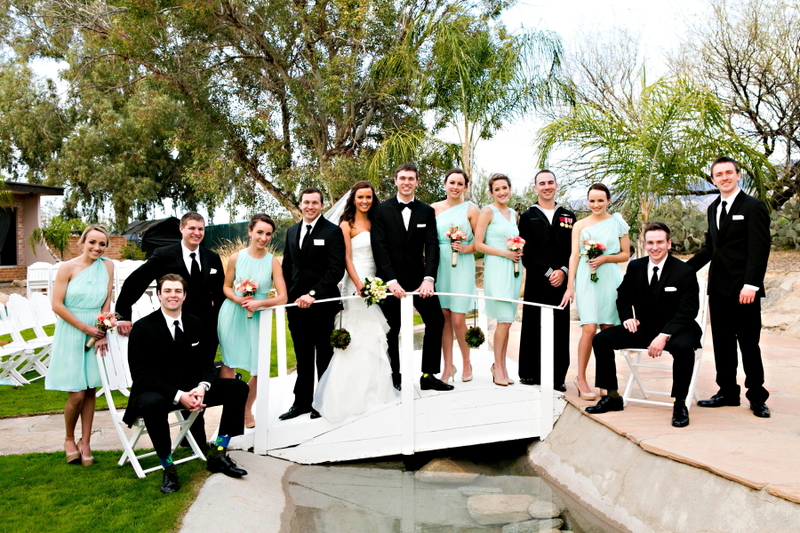 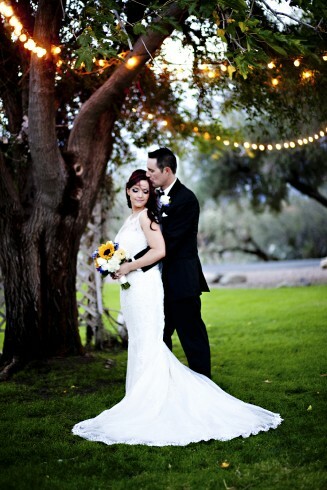 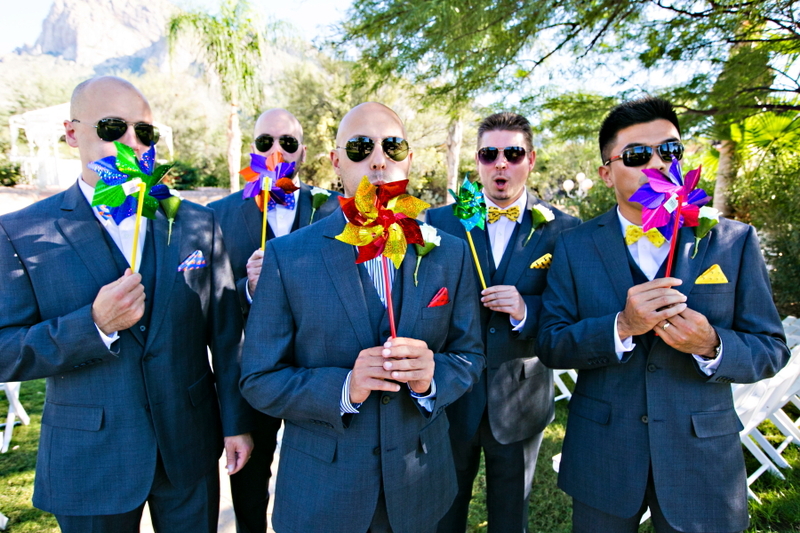 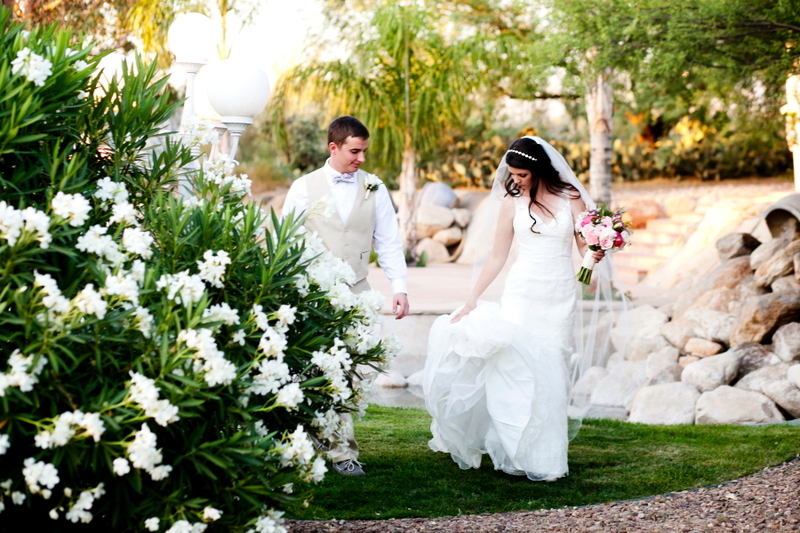 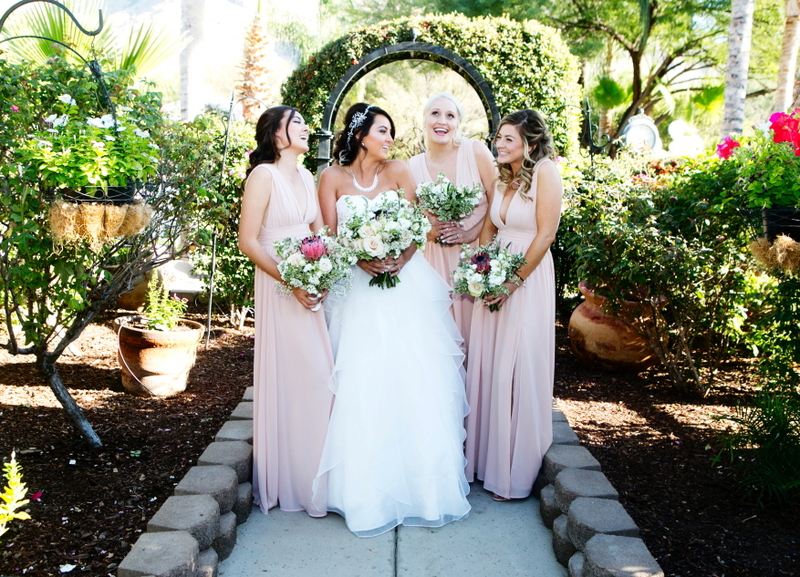 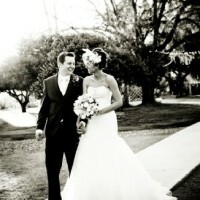 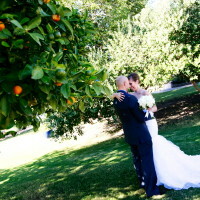 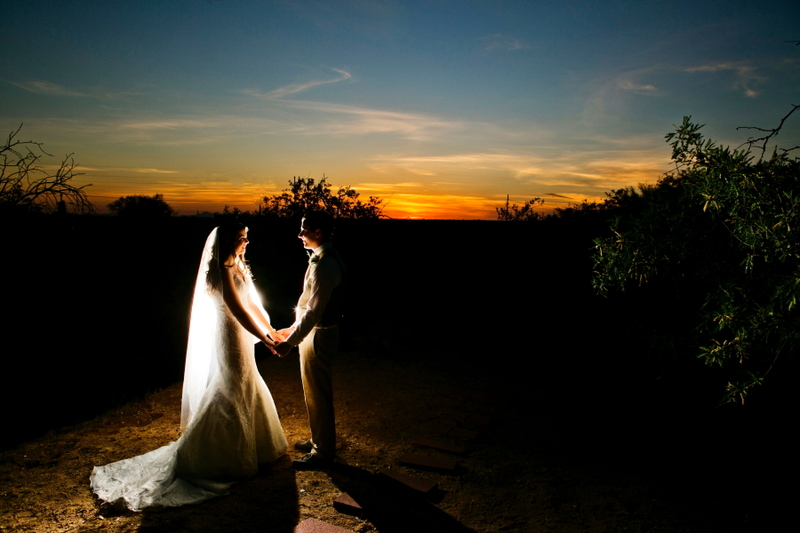 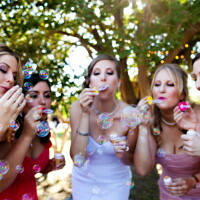 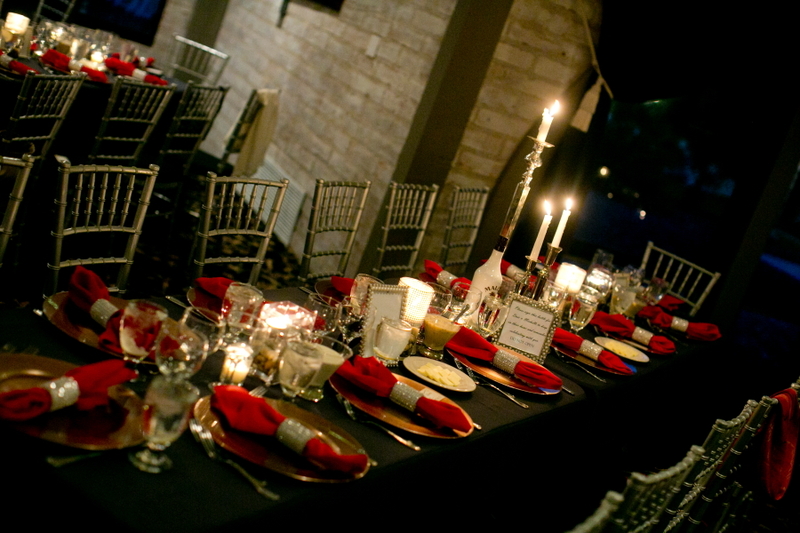 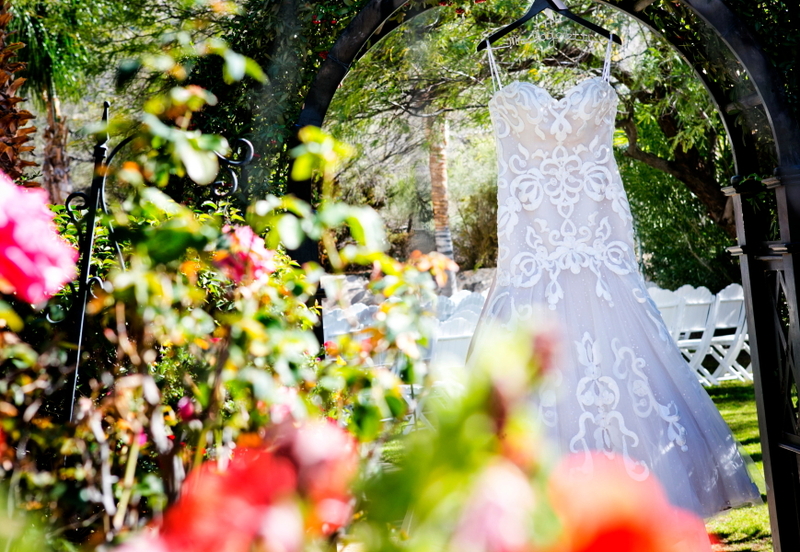 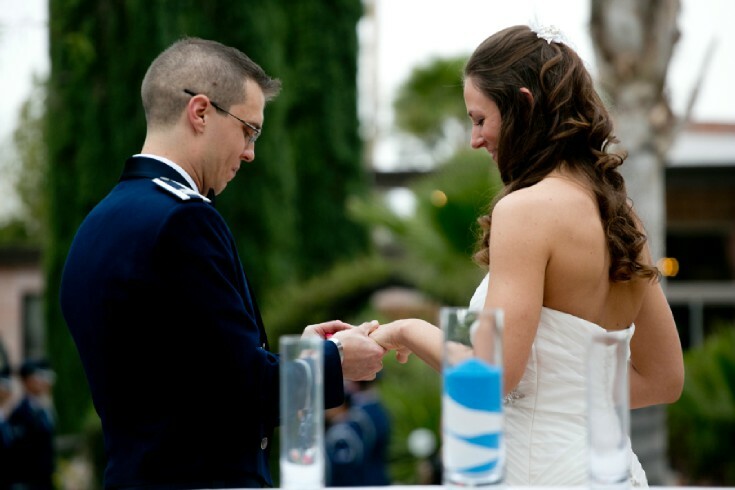 The Buttes at Reflections wedding venue is one of Tucson’s favorite wedding venues for newly engaged couples. 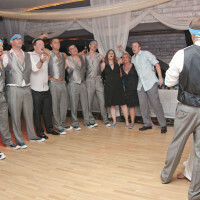 Something Blue is highly recommended by the staff and you will see many of our photographs of real weddings lining the hall walls. 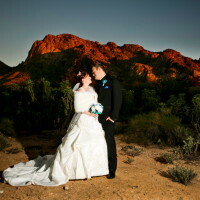 This wedding venue is nestled against Pusche Ridge Mountain and the views are spectacular. 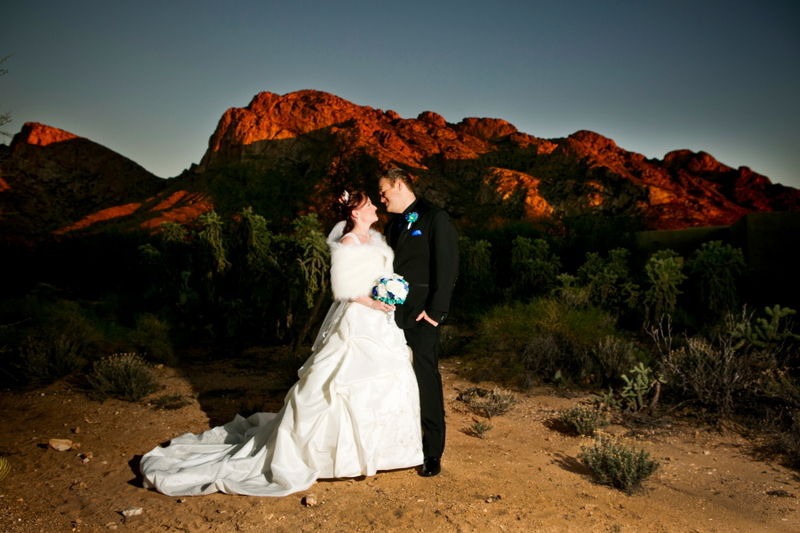 When the sun is low the mountains can turn beautiful shades of red or a golden yellow. 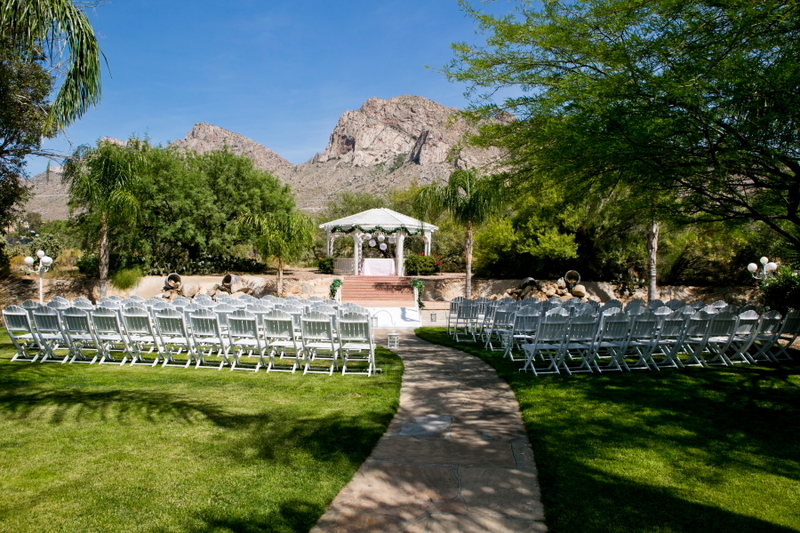 They have many features that you will love including mountain views, green grass, quaint gazebo, lush Tucson desert and sunset views. 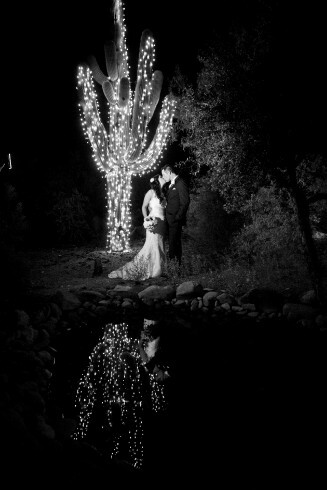 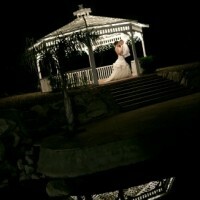 Do not miss the night time photos at The Buttes at Reflections as the gazebo and overhead night lights can create a romantic and unforgettable night photograph for your wedding portfolio. 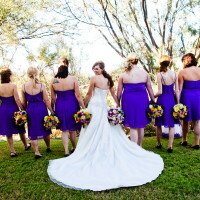 The Buttes at Reflections staff is attentive and takes care of your every need with a gentle and loving touch. 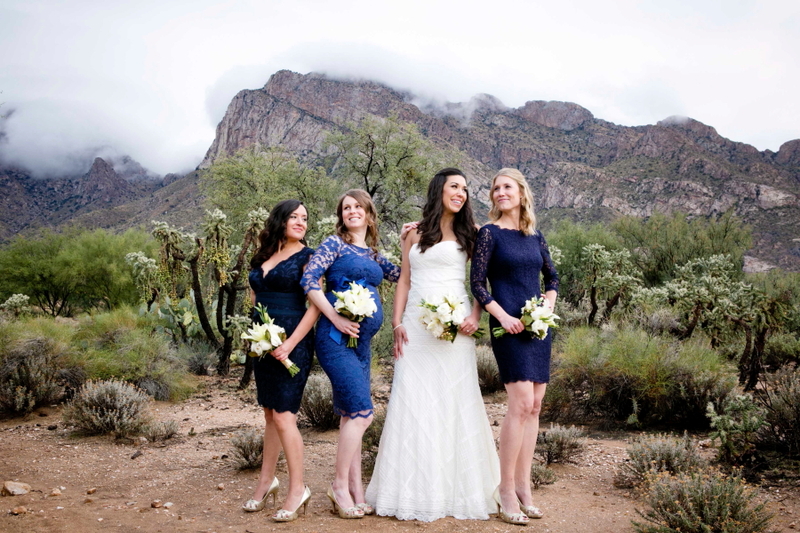 Something Blue Photography always feels at home when we photograph at The Buttes at Reflections. 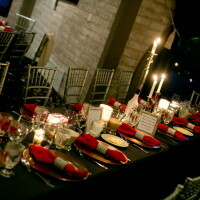 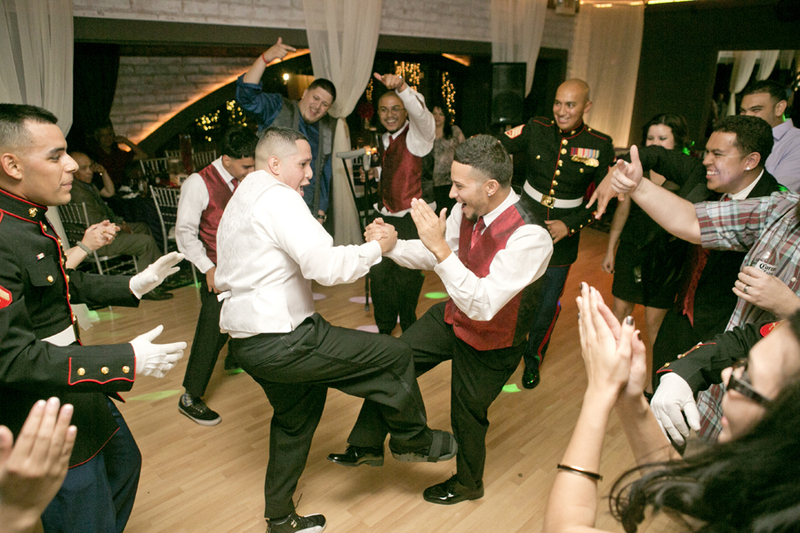 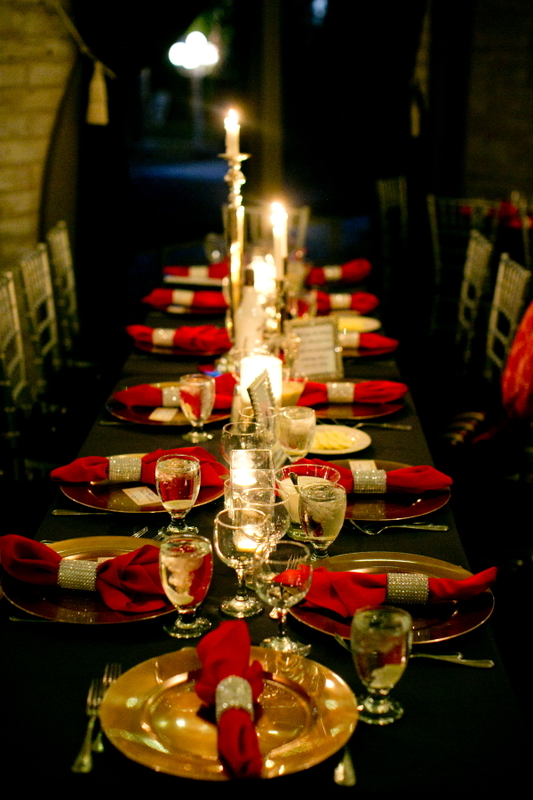 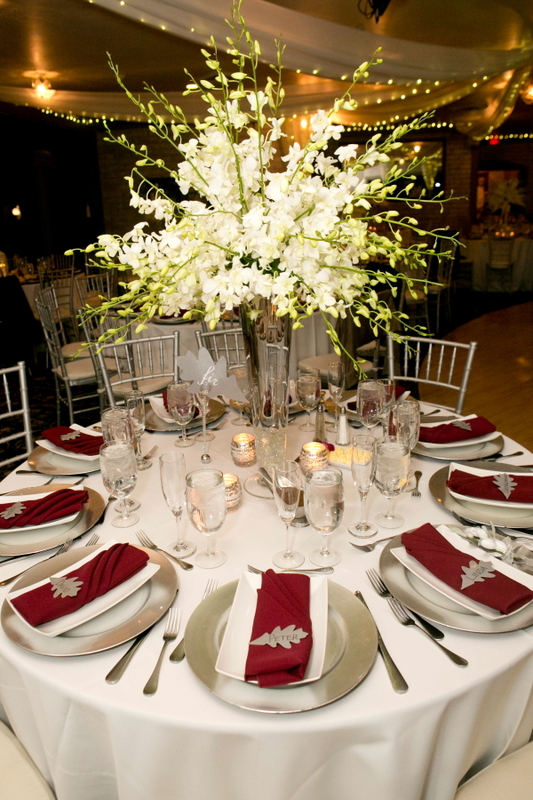 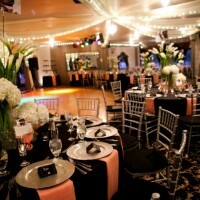 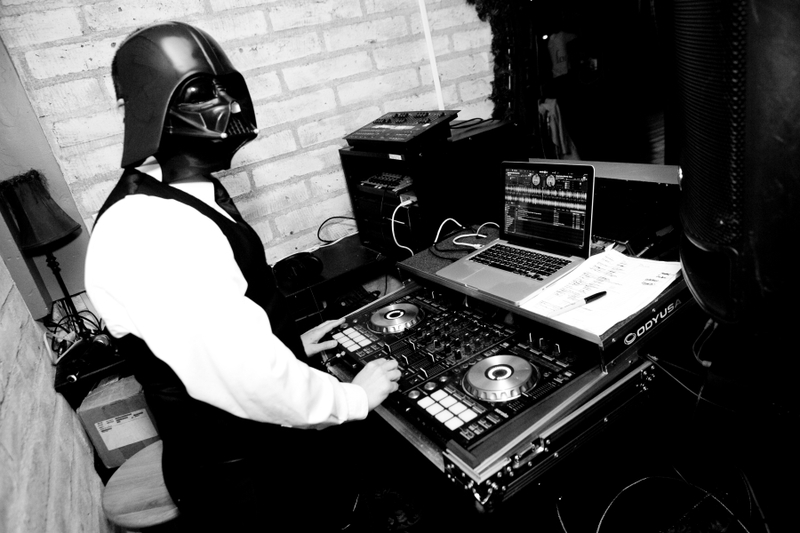 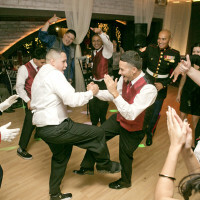 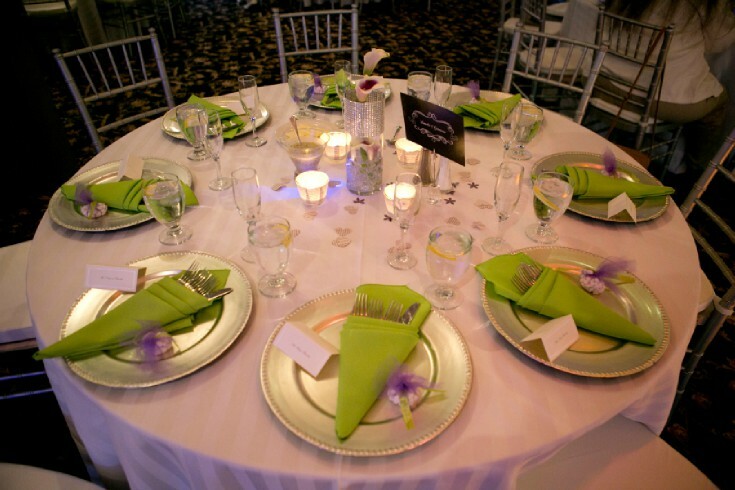 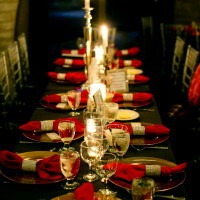 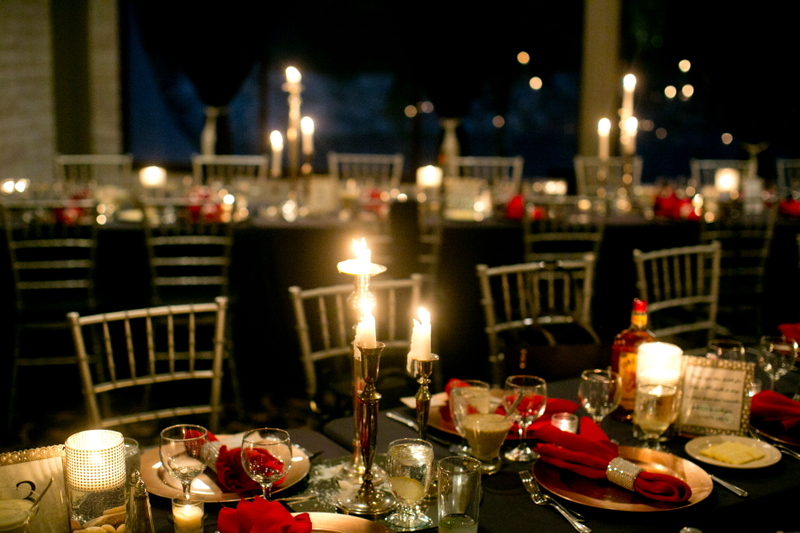 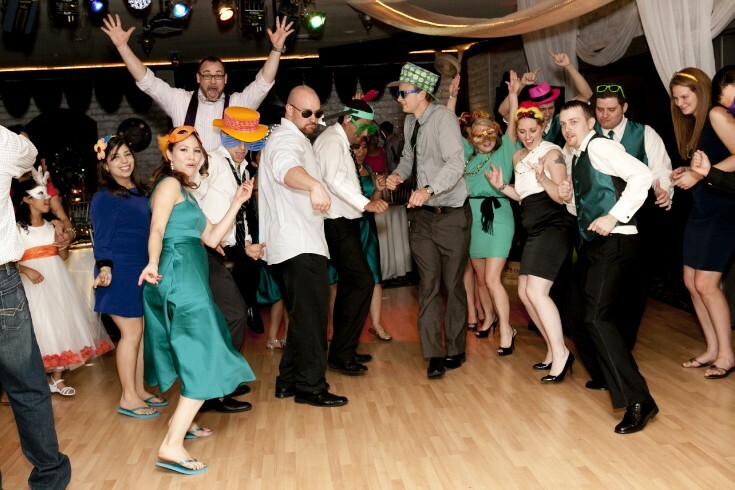 The Tucson venue offers a nice intimate feeling while able to accommodate large groups. 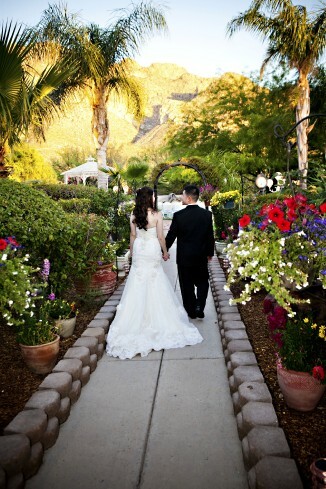 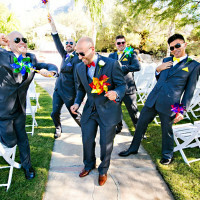 Leaving the inside venue and walking to the ceremony location you will stroll through an always blooming colorful garden path . 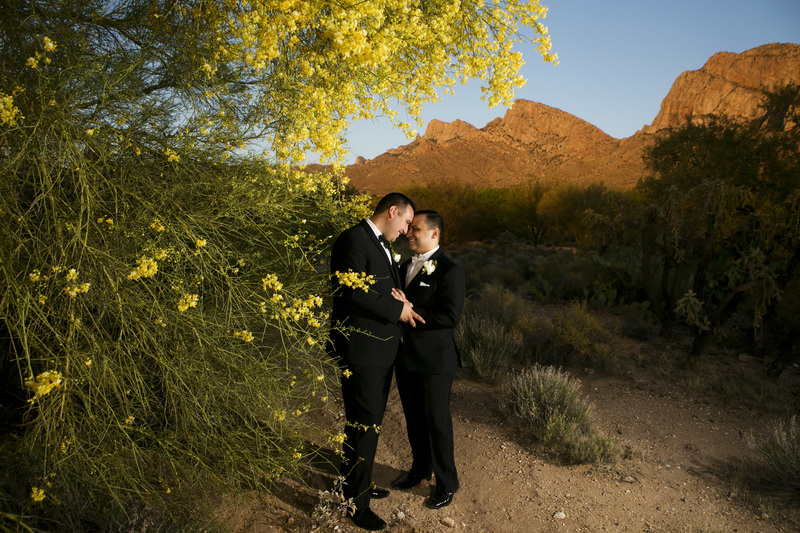 The flowers are changed seasonally and it is a nice shift from the desert setting. 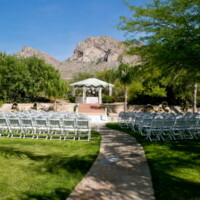 As you end the path your eyes will be lifted to the monumental presence of Pusche Ridge Mountainscape in front of you. 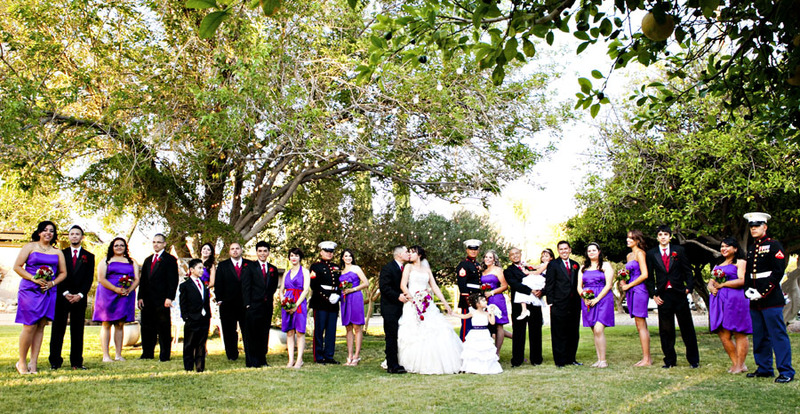 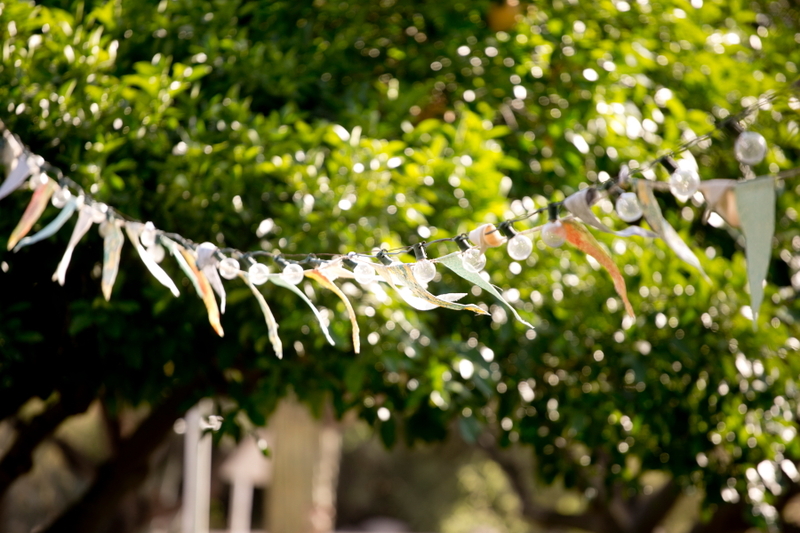 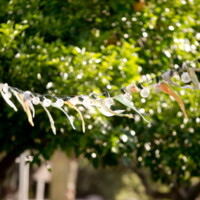 The ceremony lawn is always green. 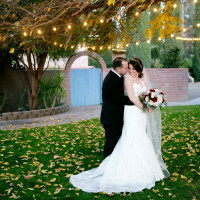 Something Blue uses every square inch of this venue to create one of a kind wedding photos for you to cherish a lifetime. 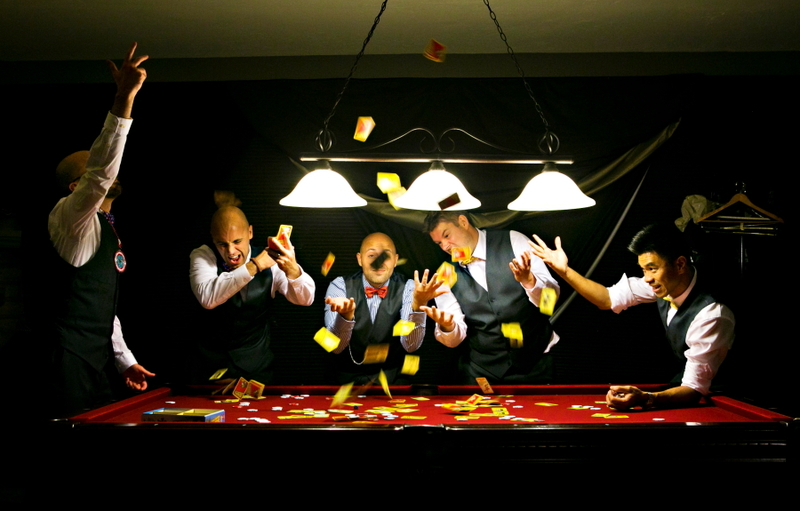 The men have a man cave with a pool table. 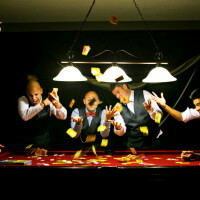 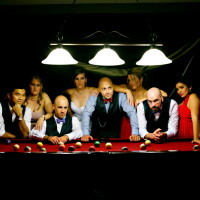 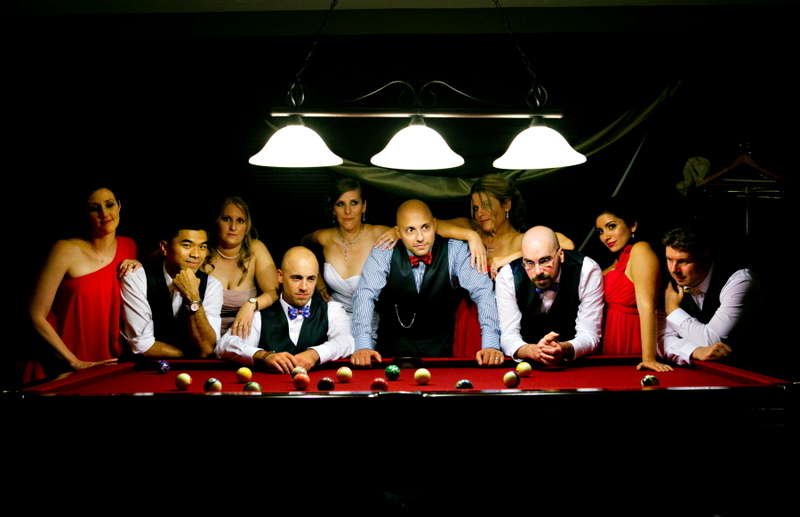 Late at night the pool table makes for some fun James Dean style photos. 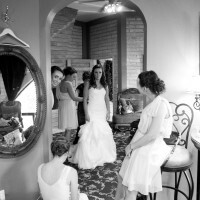 The ladies room is Victorian style with beautiful furnishing. 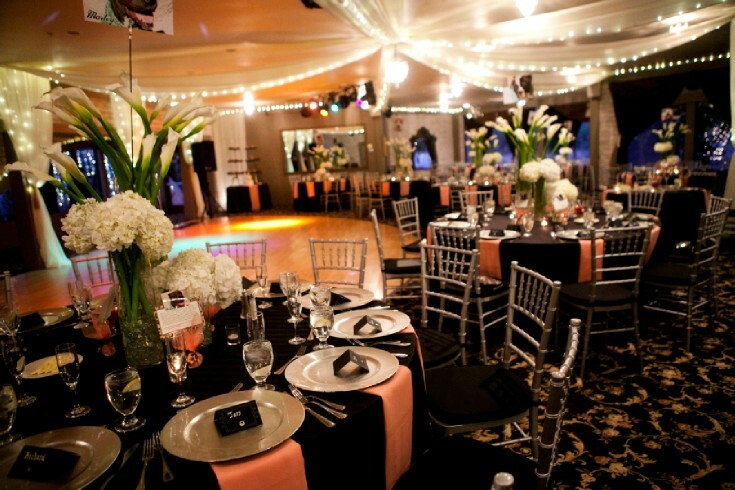 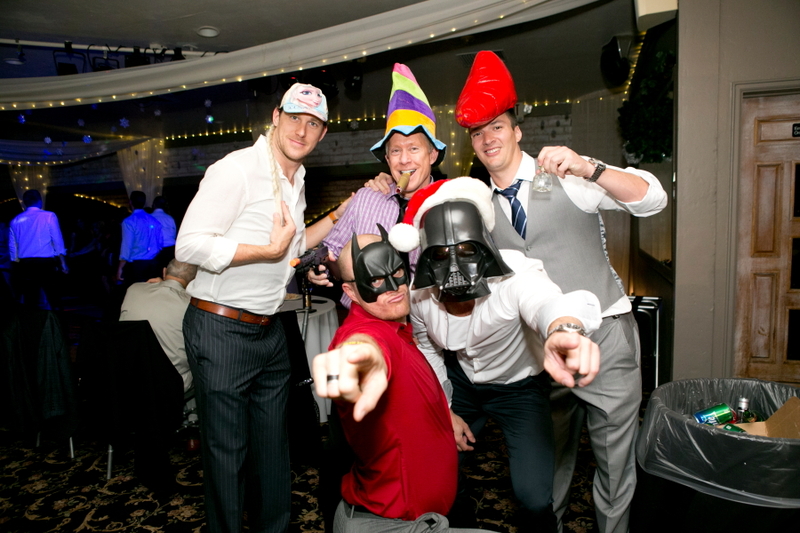 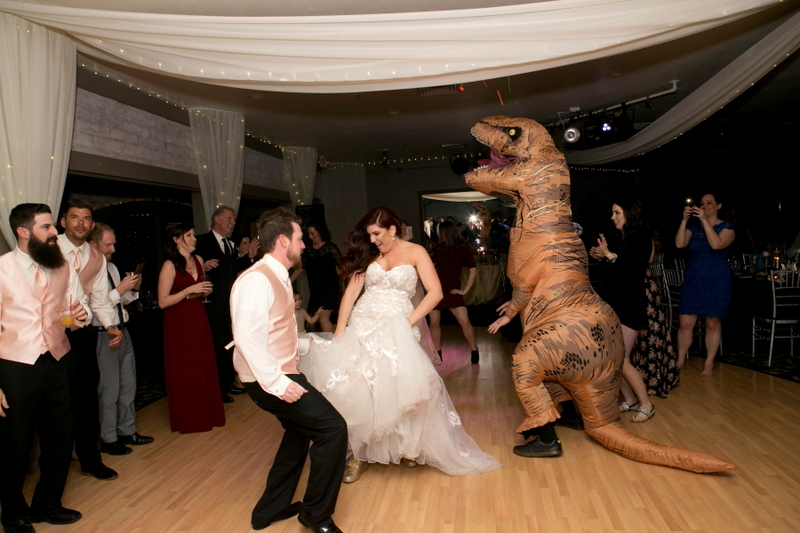 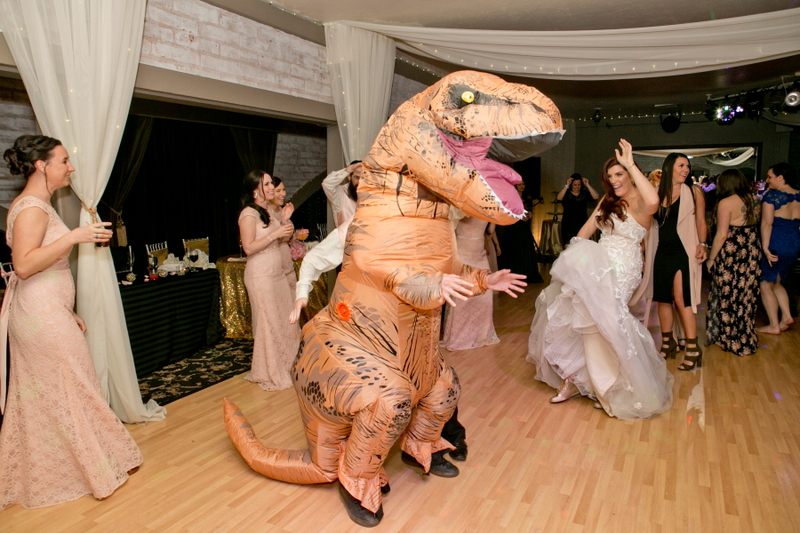 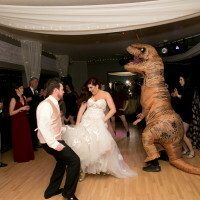 You will fall in love with this venue and we highly recommend it. 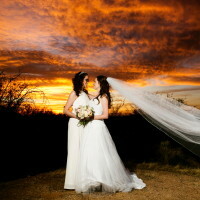 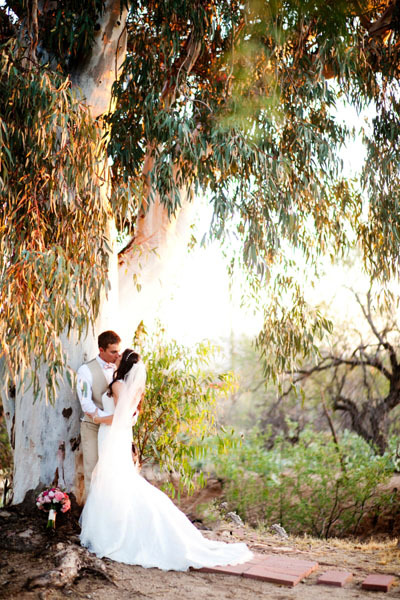 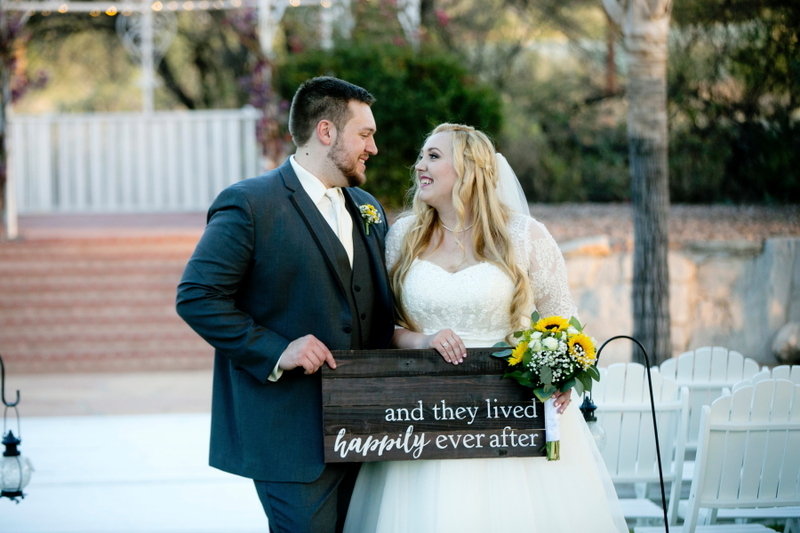 If you like Arizona mountains, sunsets and romance, this is the wedding venue for you. 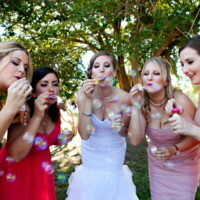 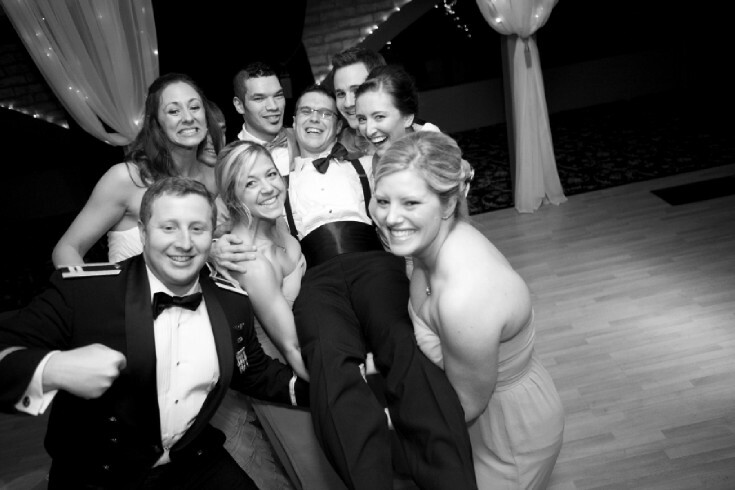 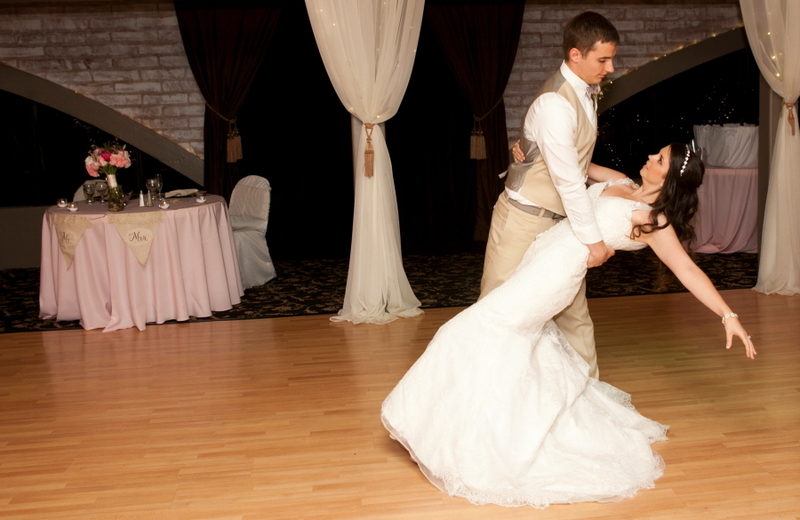 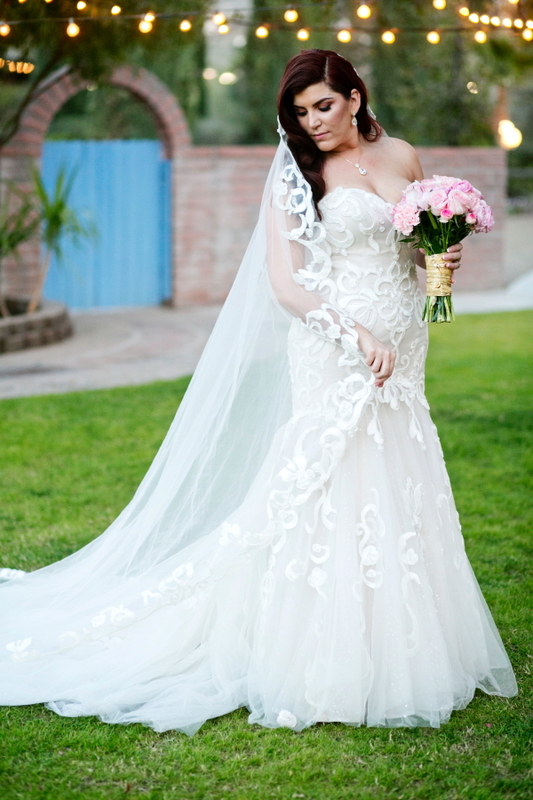 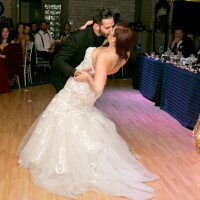 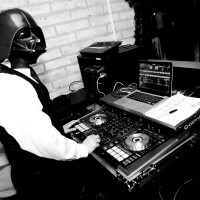 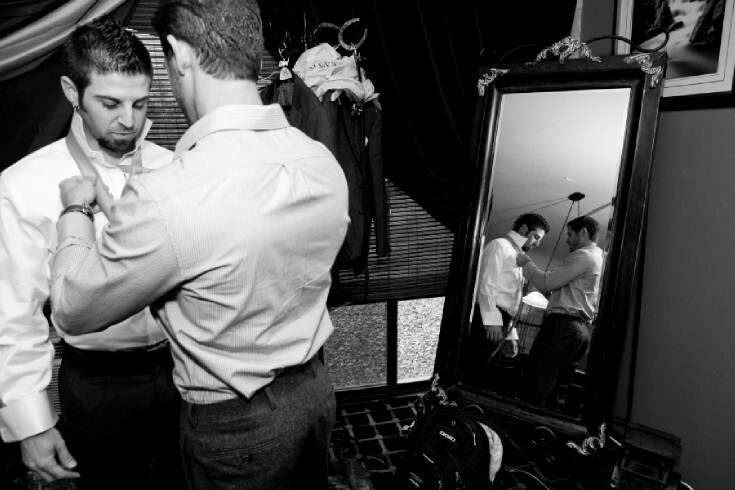 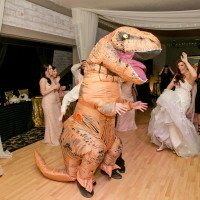 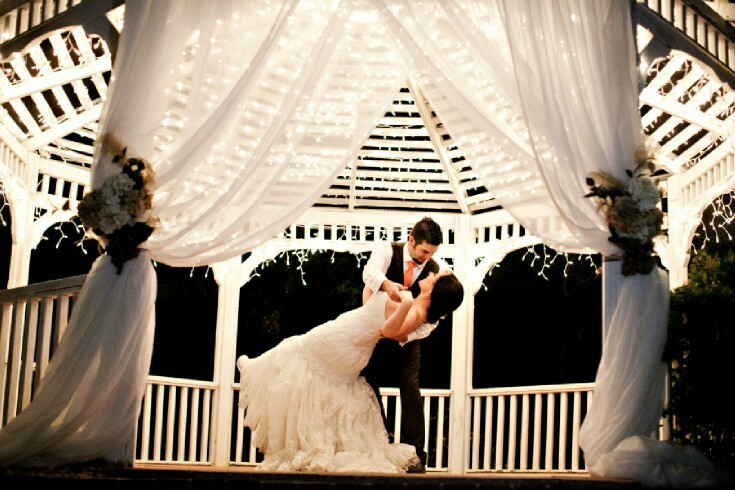 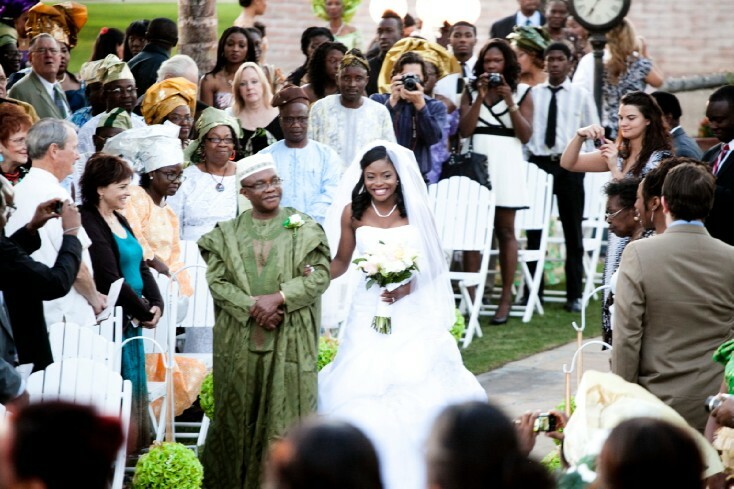 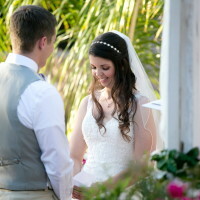 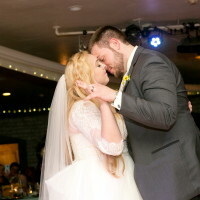 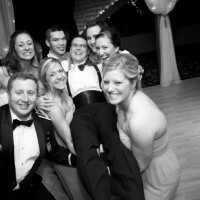 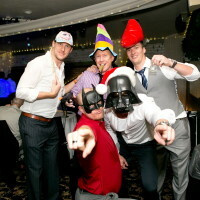 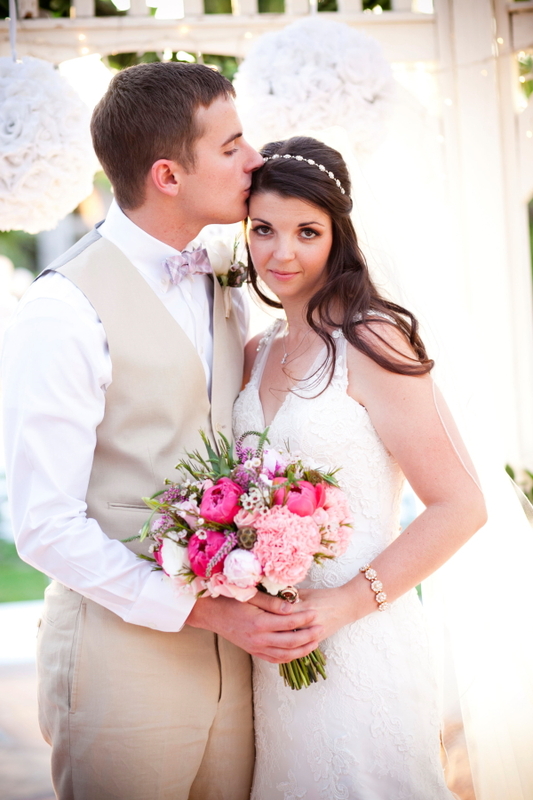 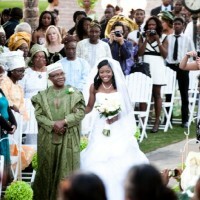 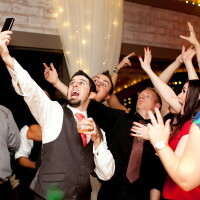 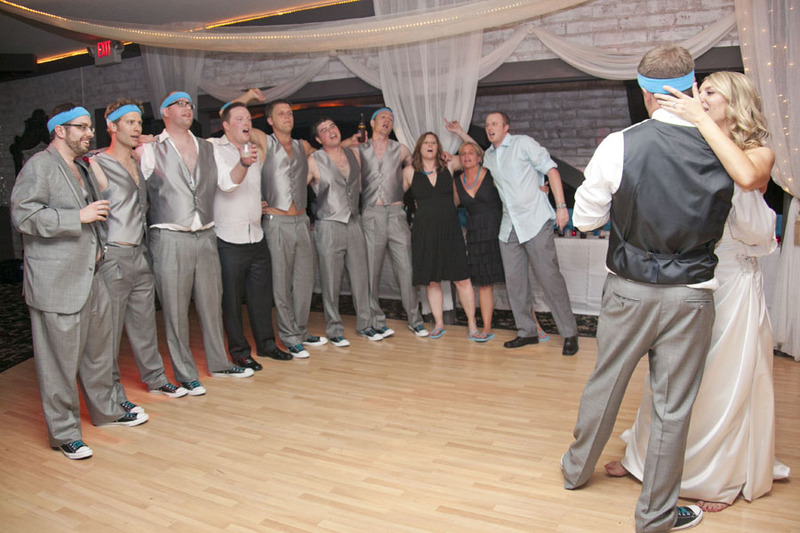 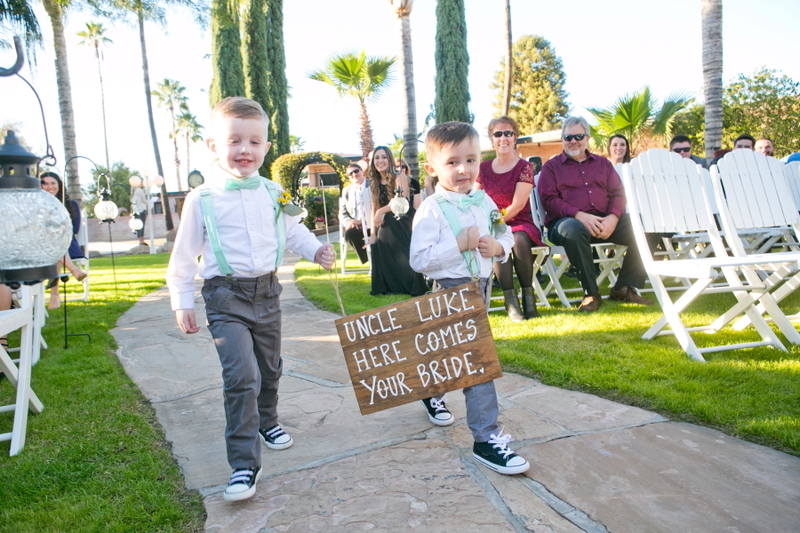 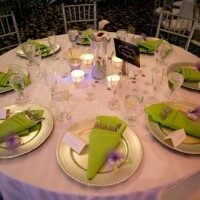 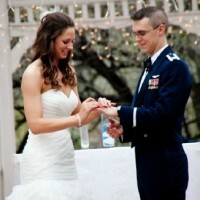 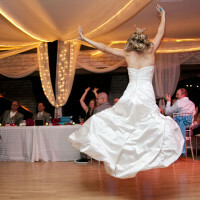 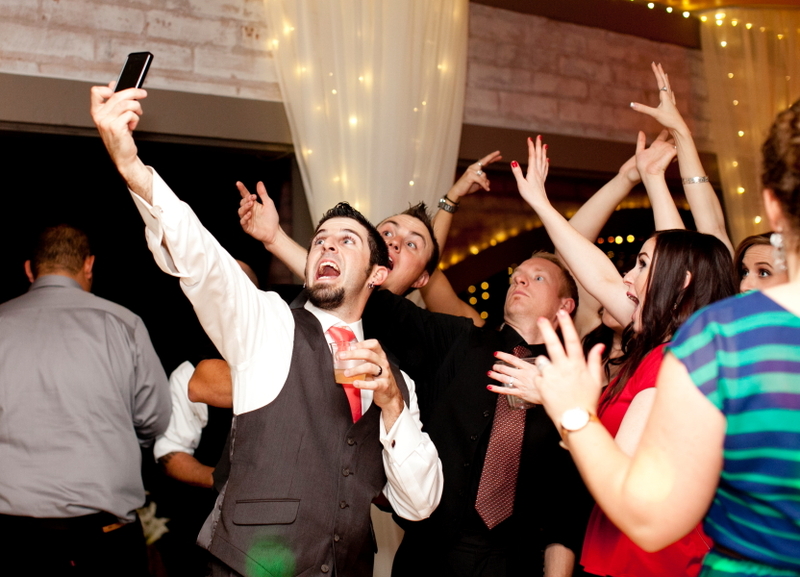 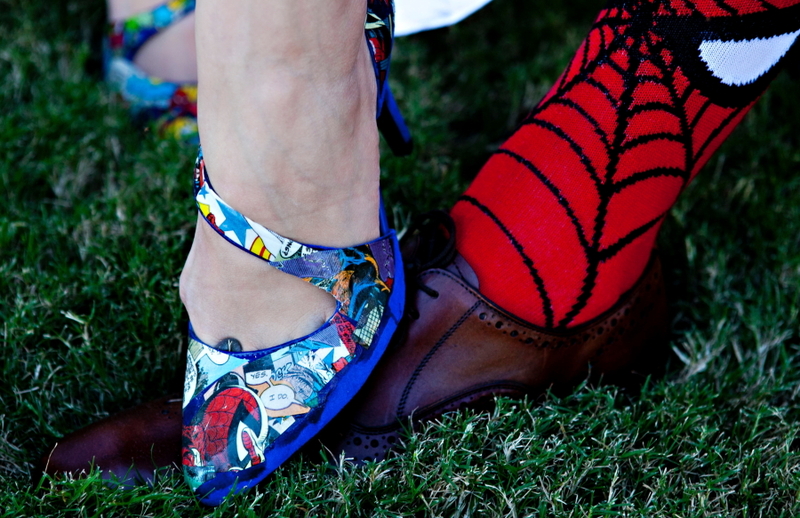 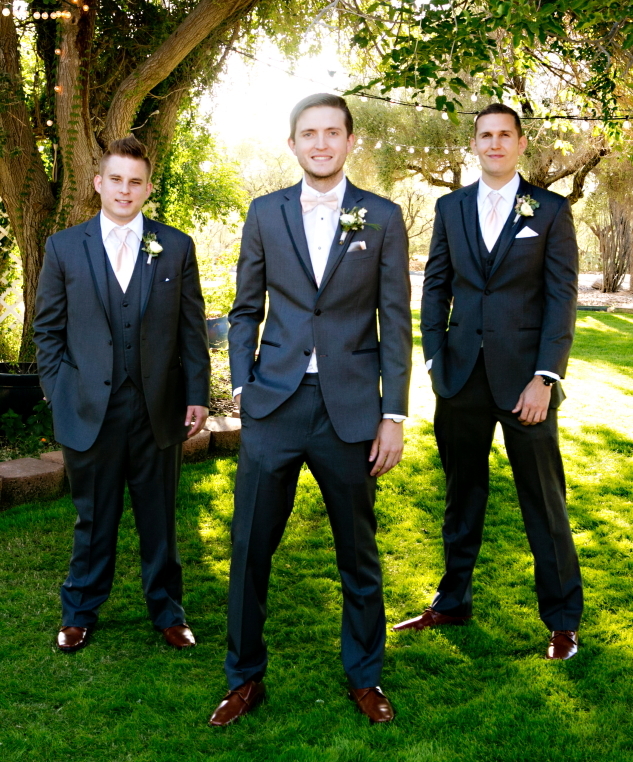 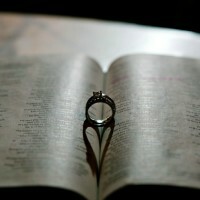 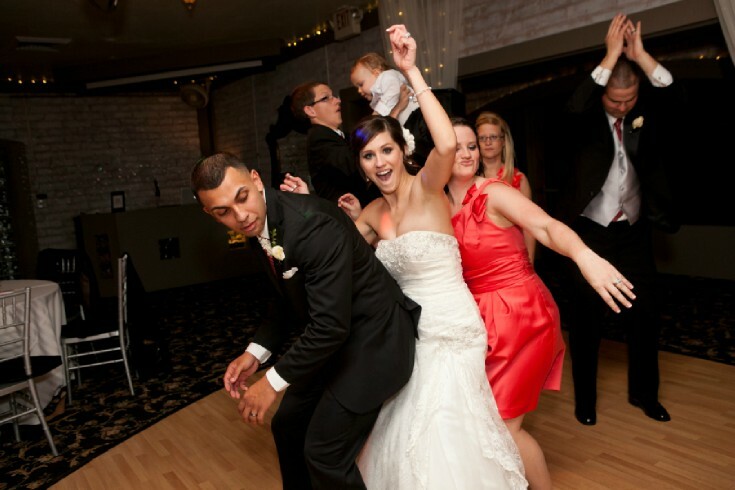 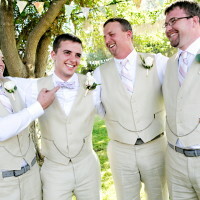 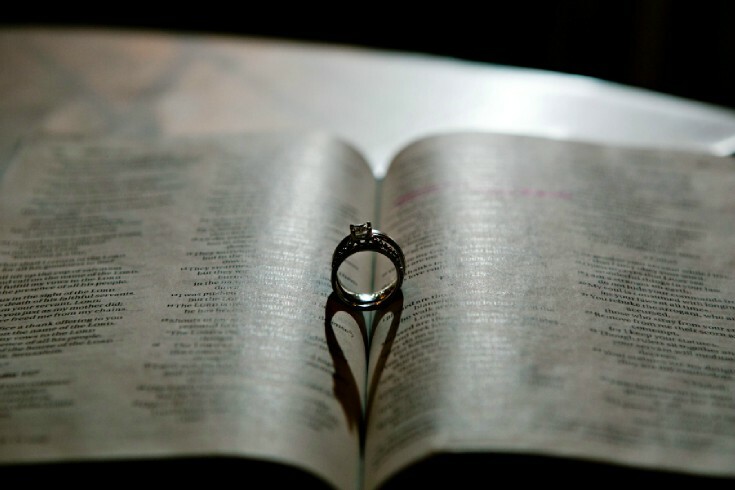 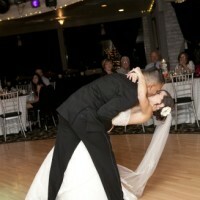 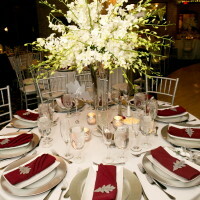 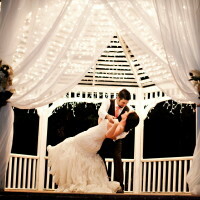 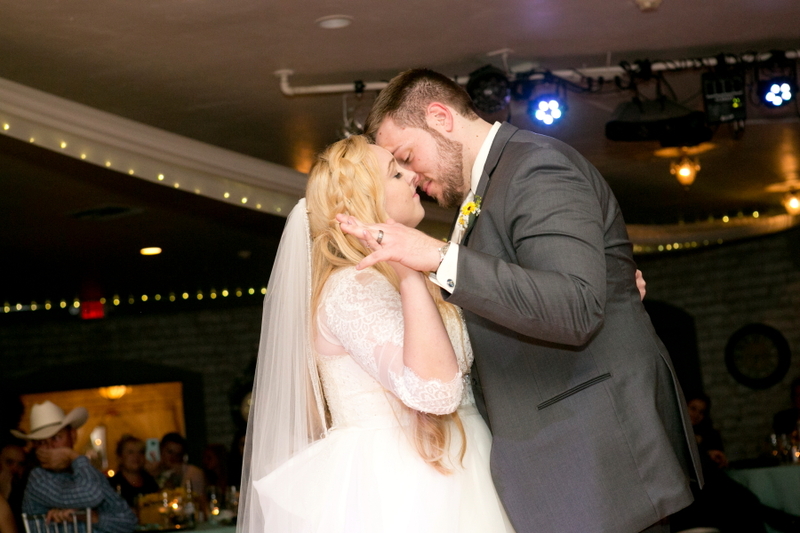 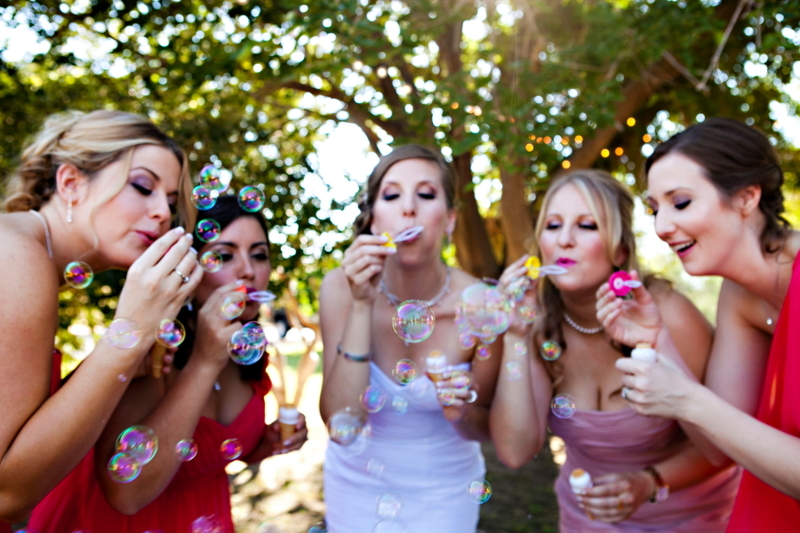 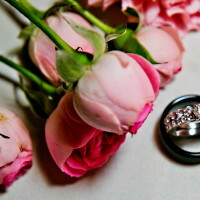 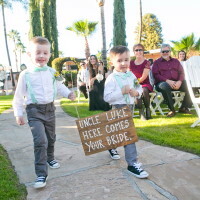 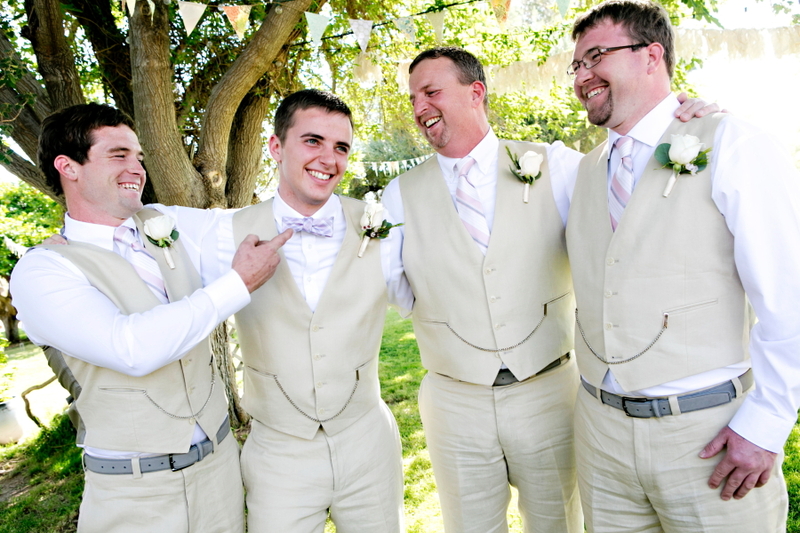 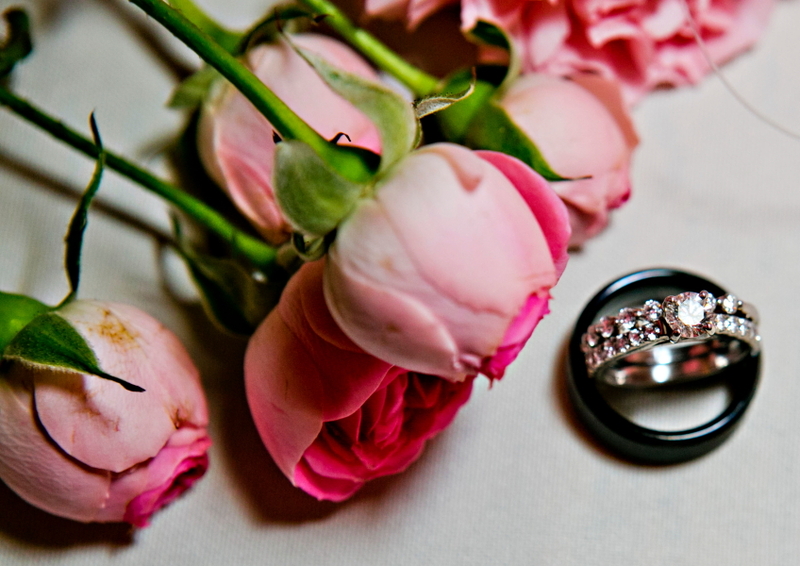 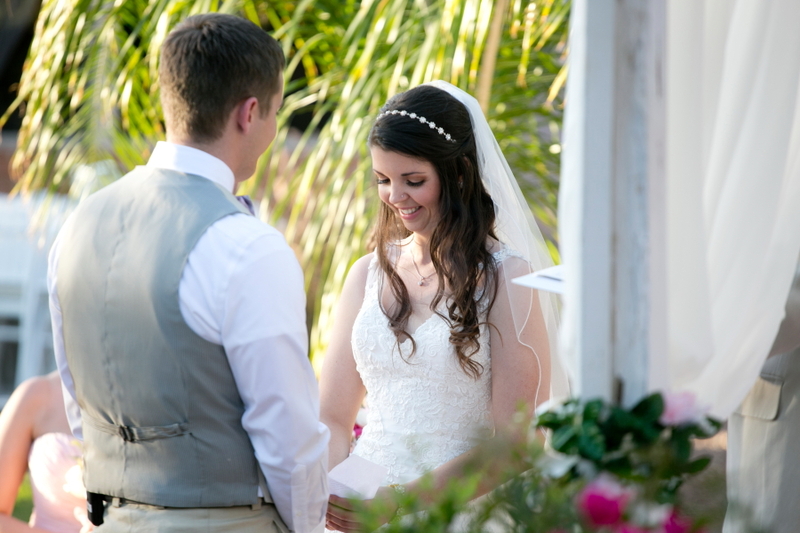 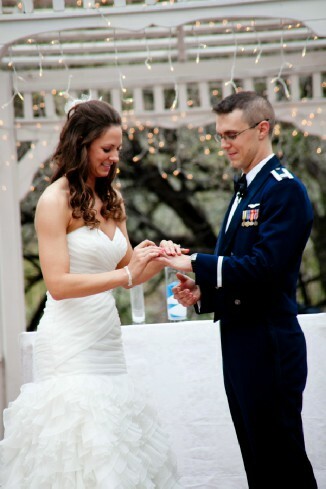 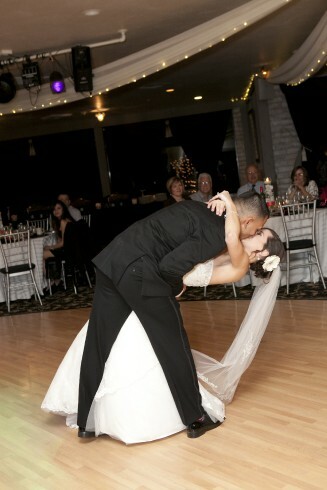 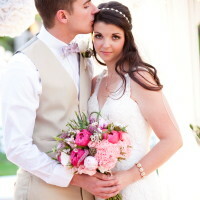 We love it to and can not wait to talk to you about your big day.